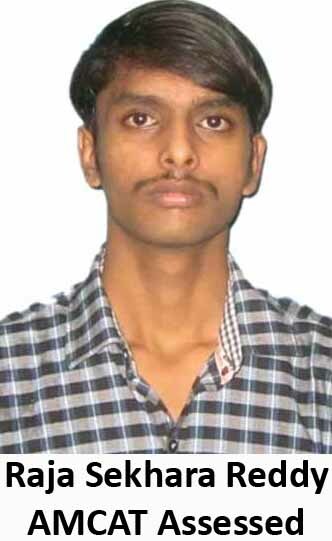 My name is Darshan Maiya and I'm studying in 8th semester in RNS Institute of Technology, Bangalore. 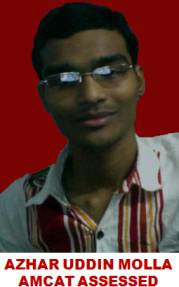 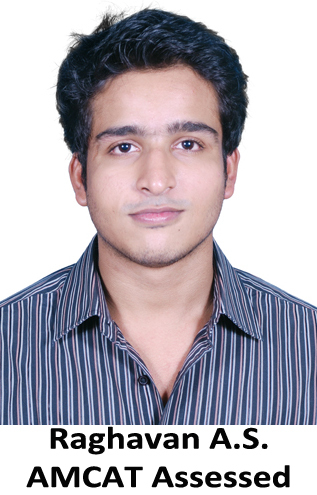 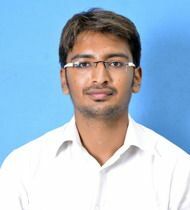 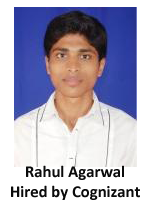 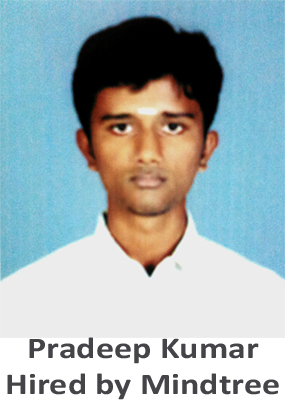 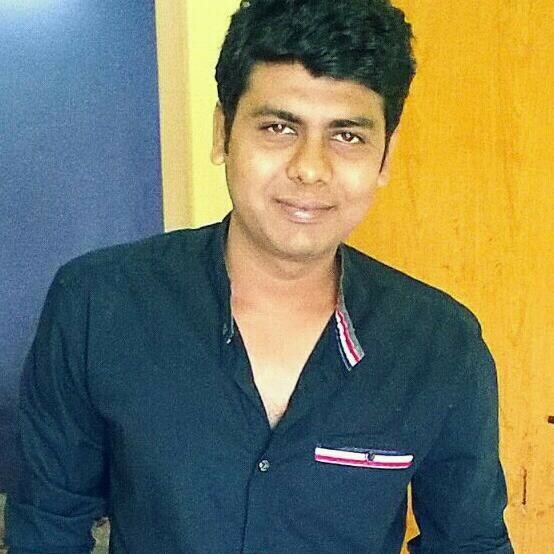 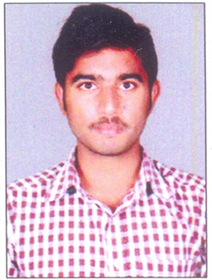 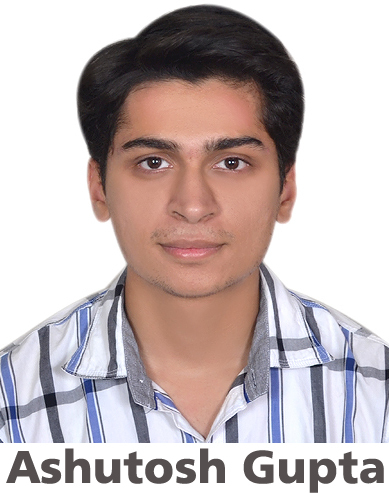 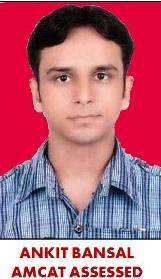 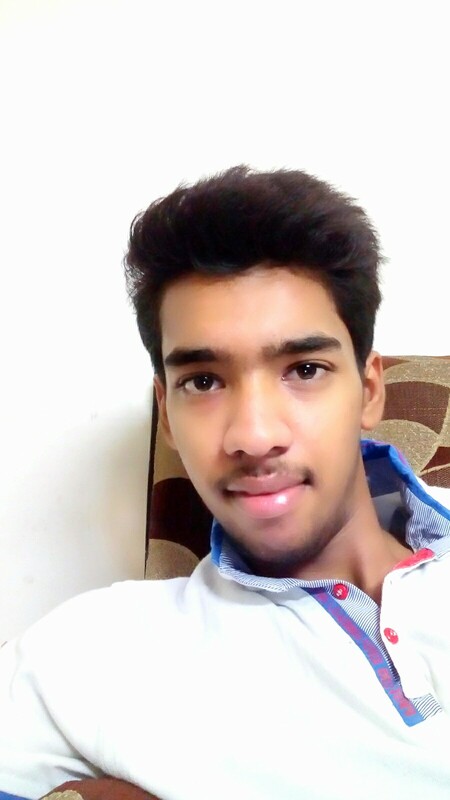 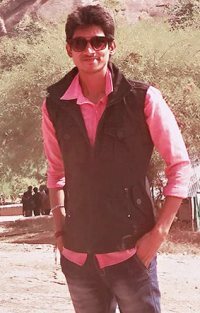 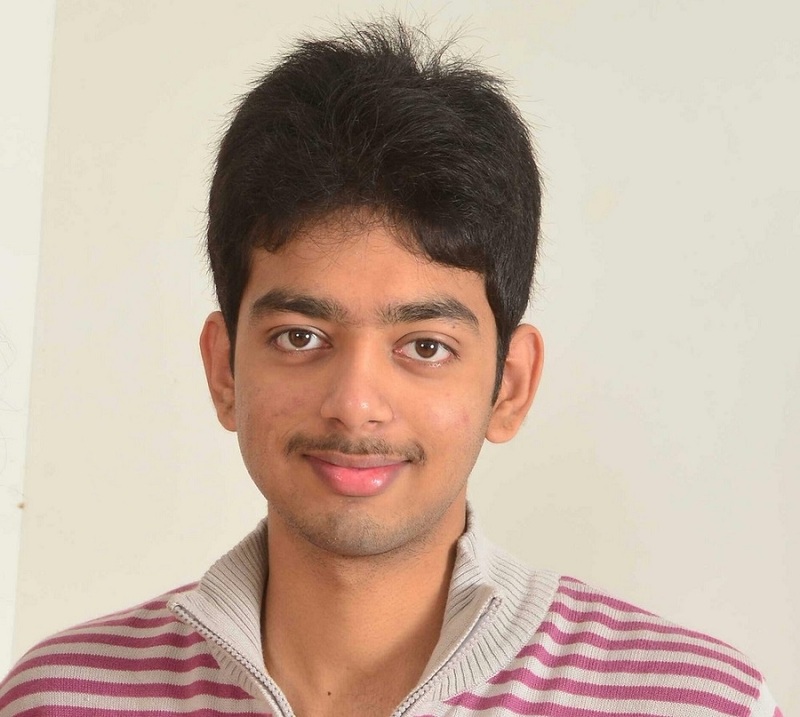 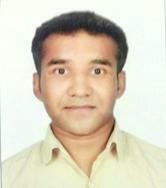 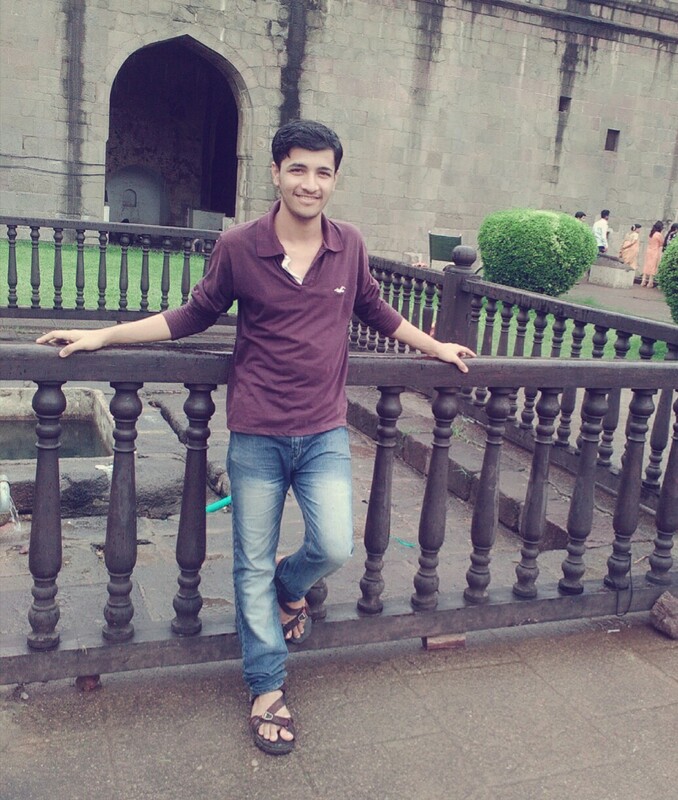 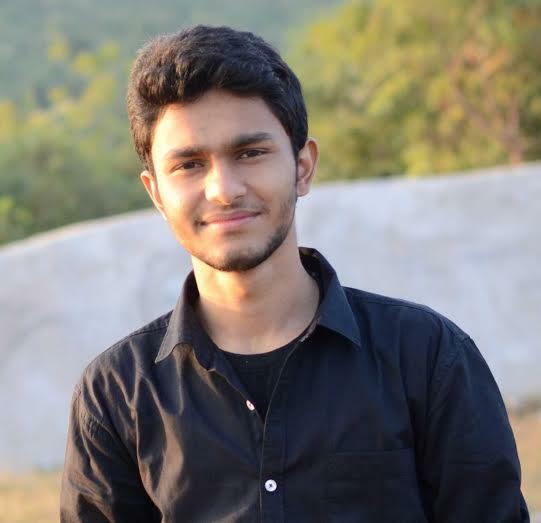 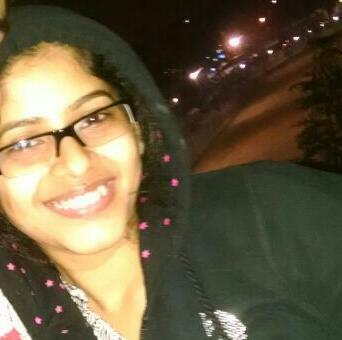 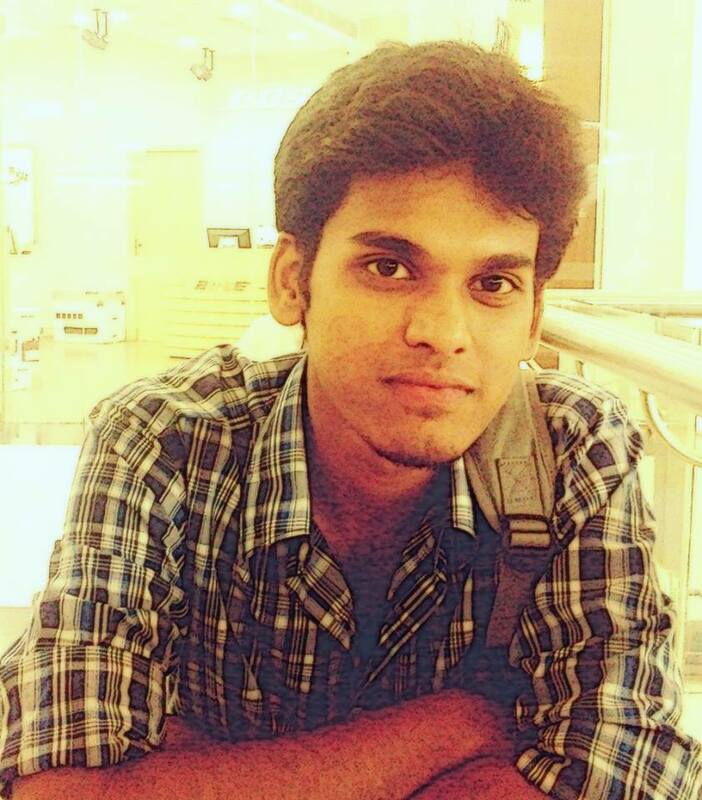 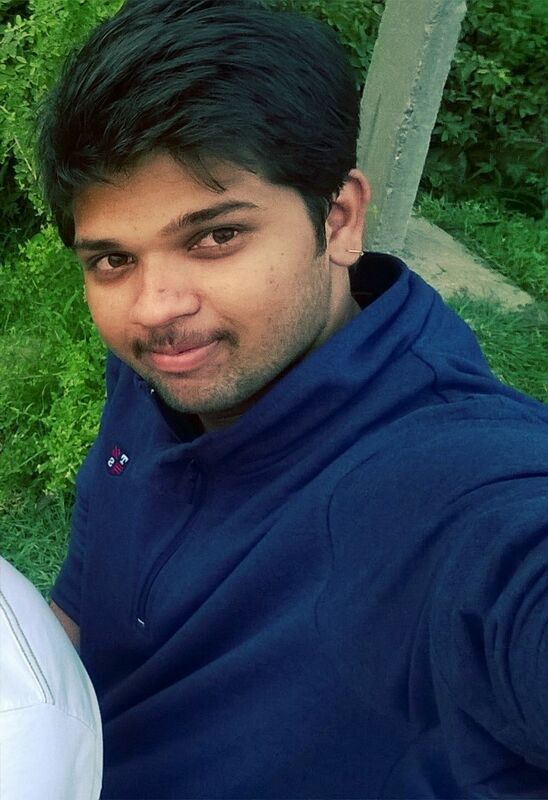 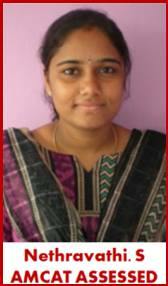 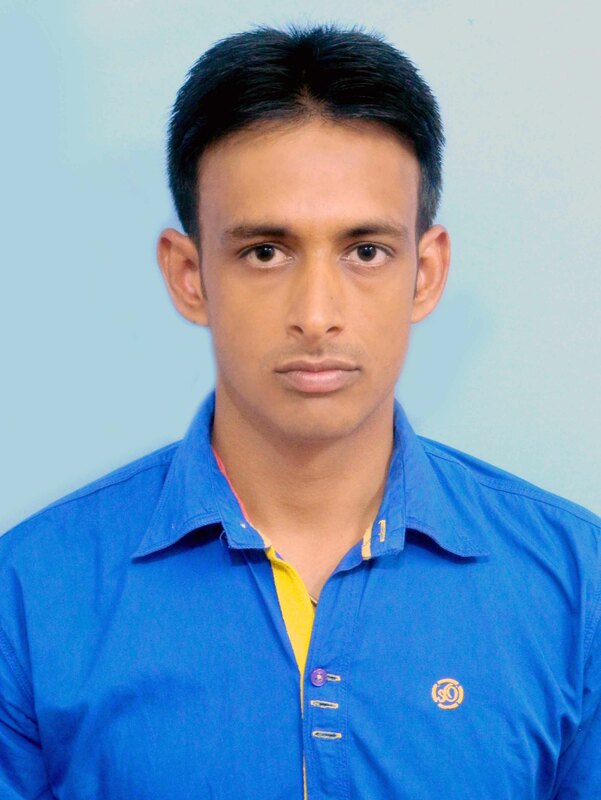 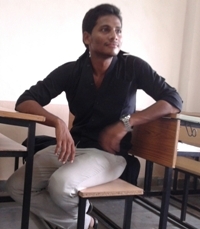 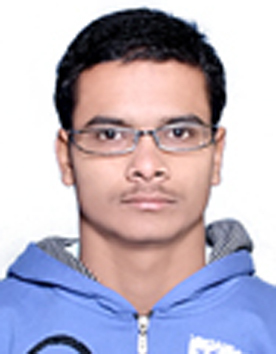 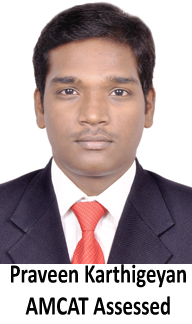 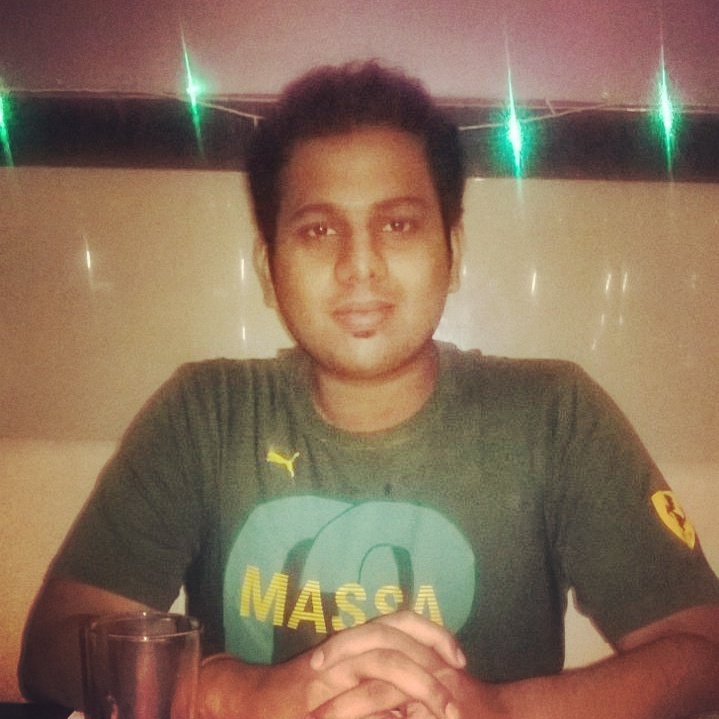 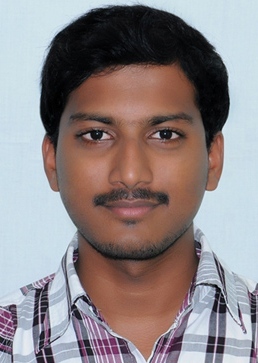 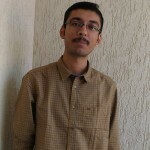 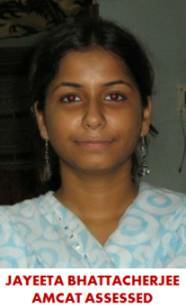 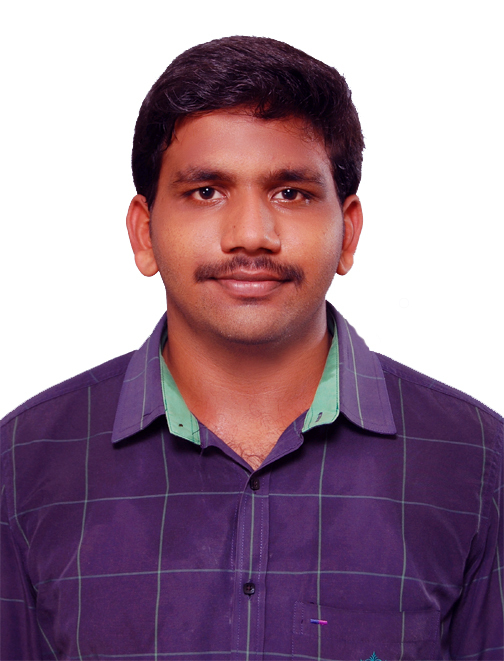 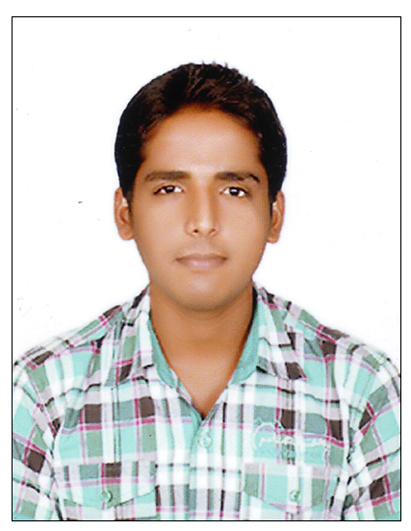 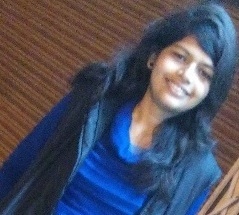 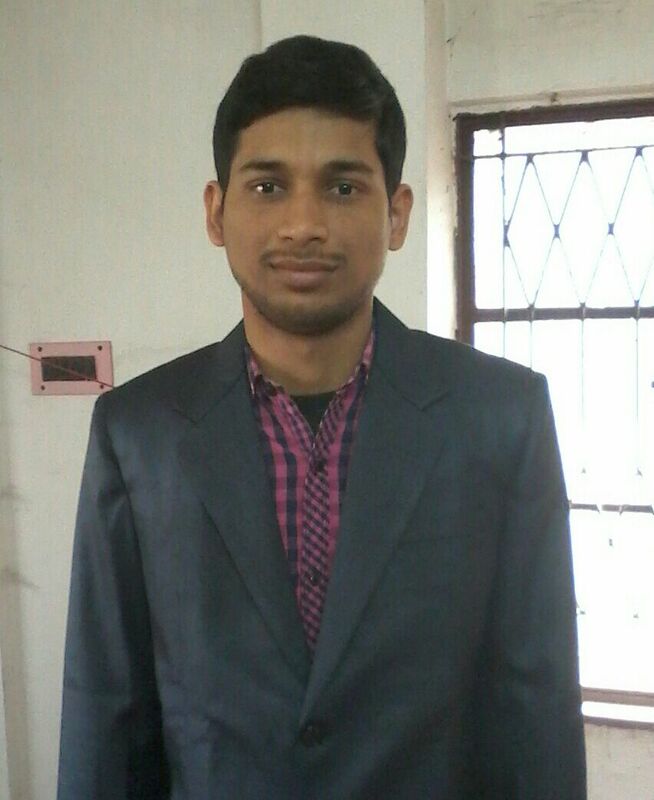 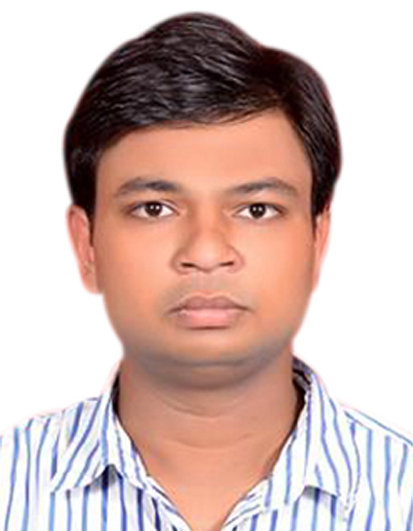 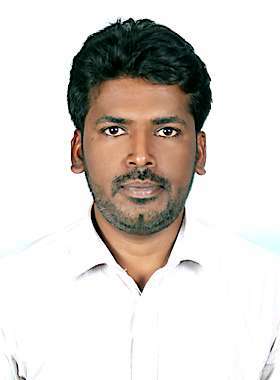 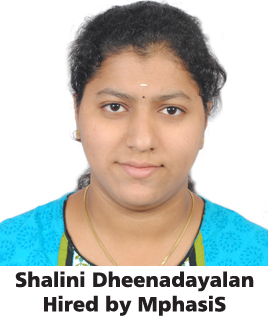 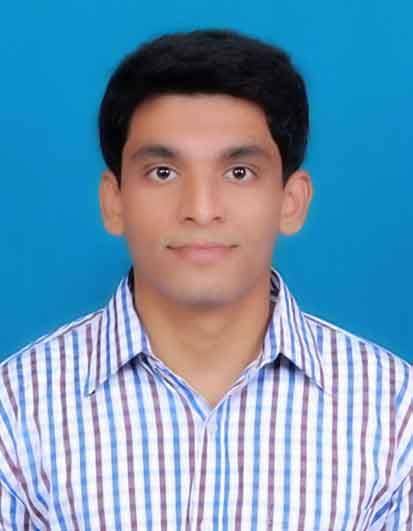 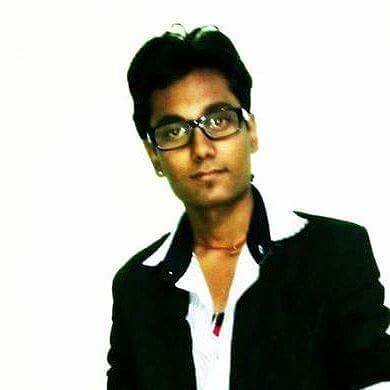 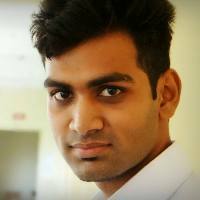 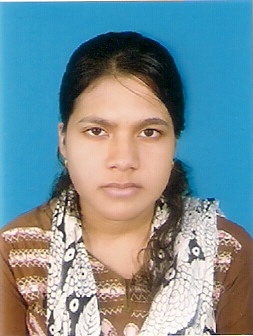 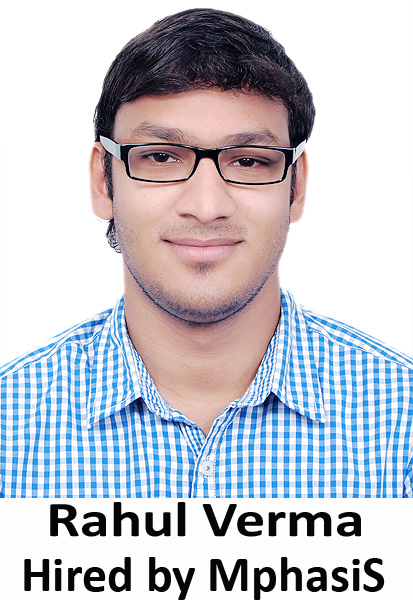 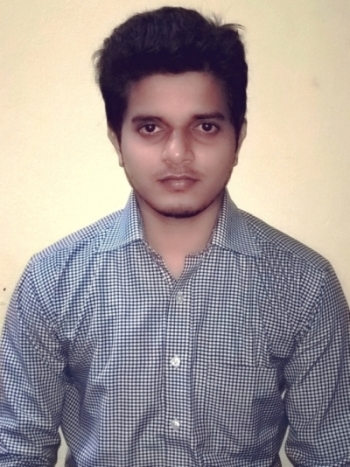 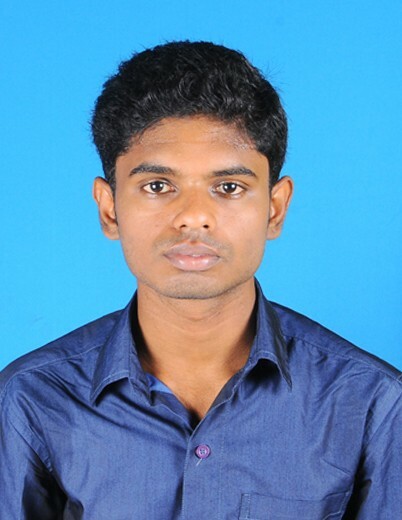 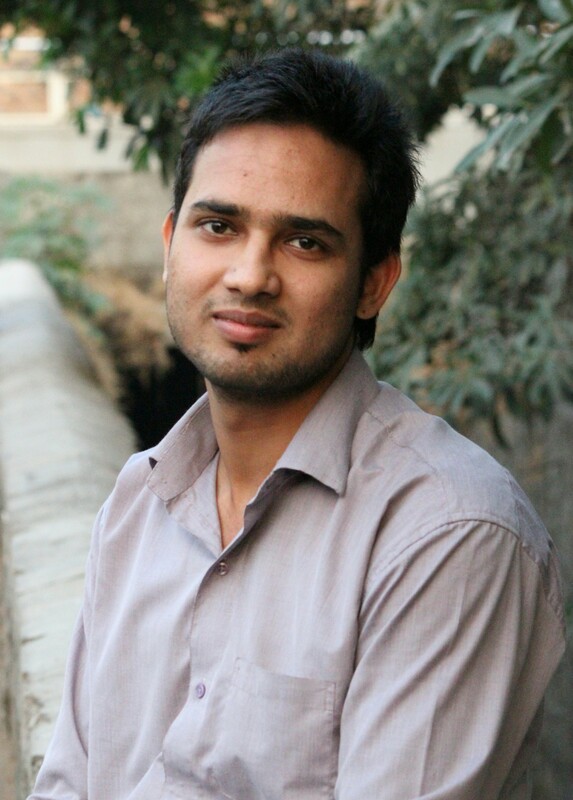 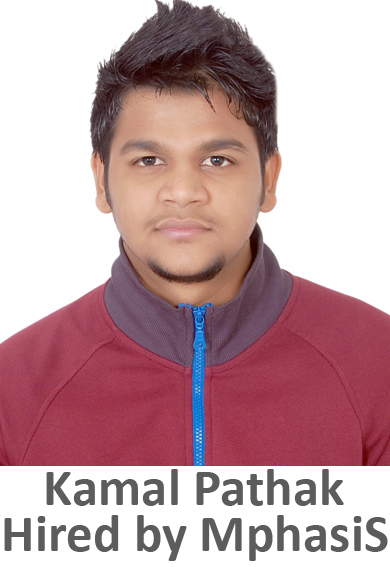 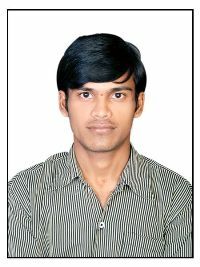 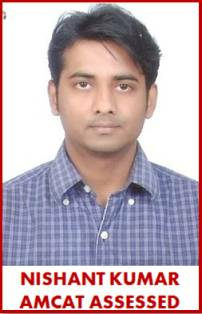 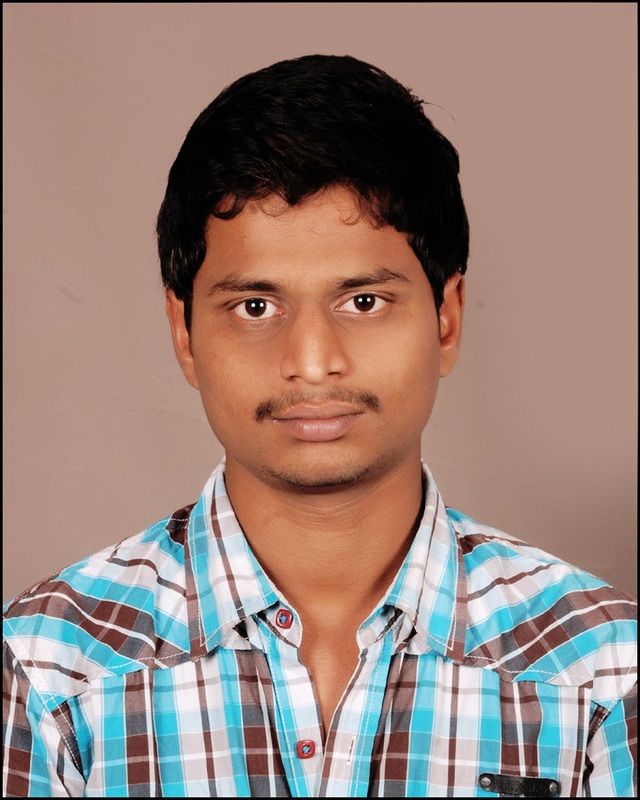 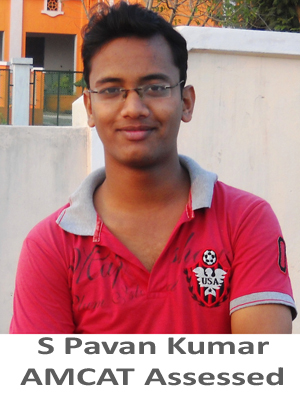 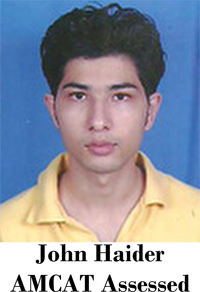 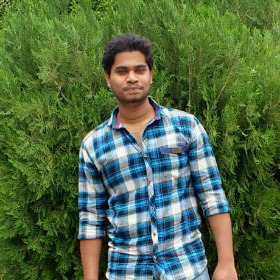 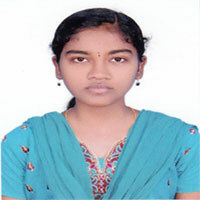 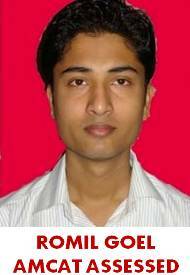 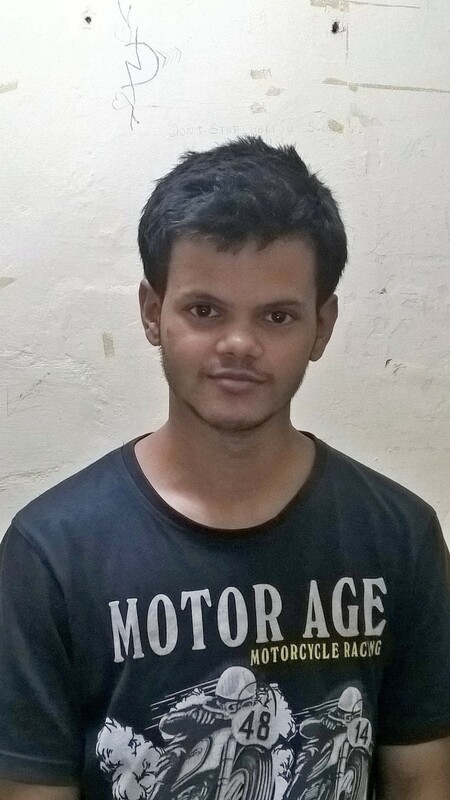 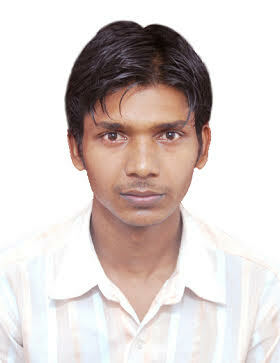 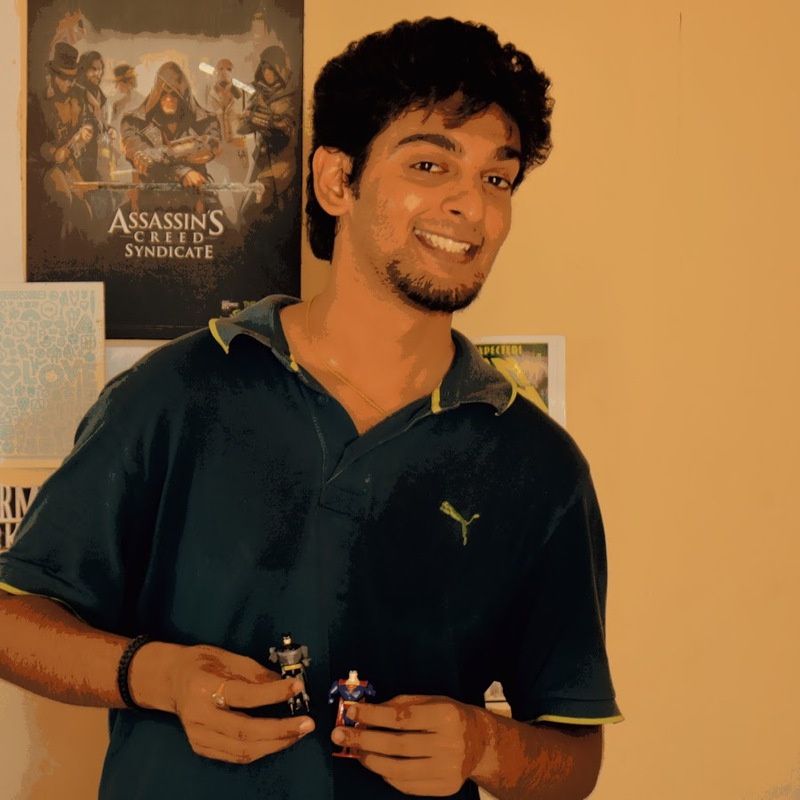 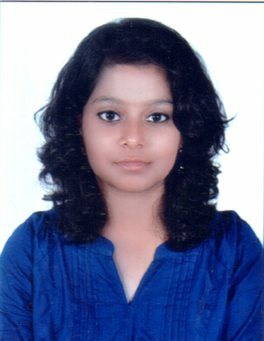 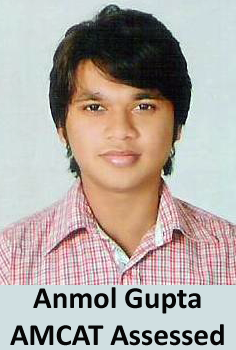 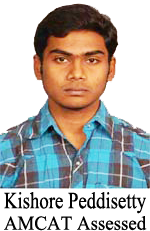 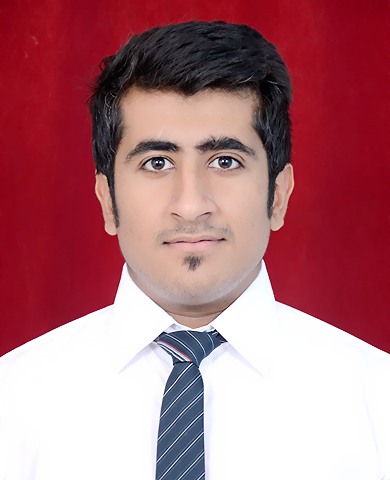 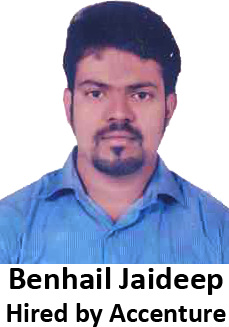 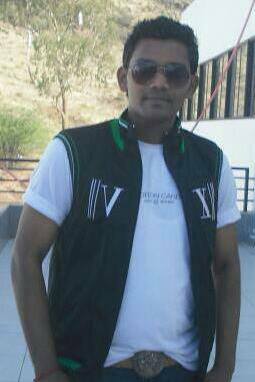 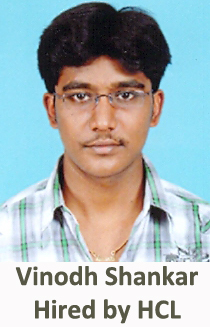 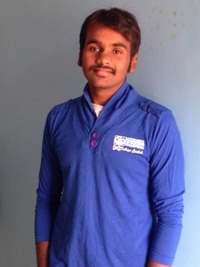 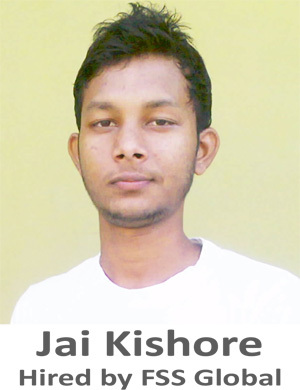 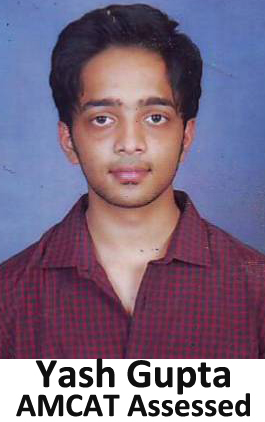 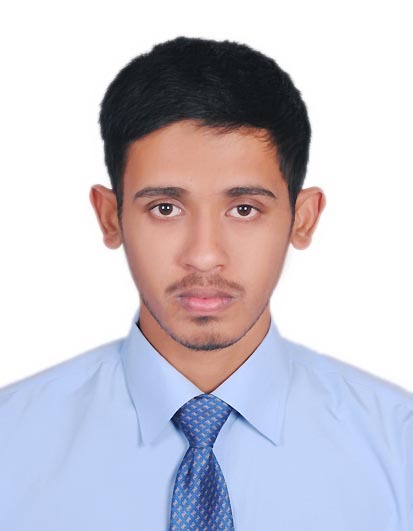 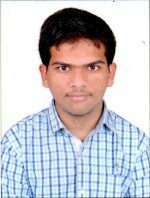 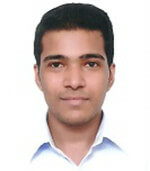 Darshan:My name is Darshan Maiya and I'm studying in 8th semester in RNS Institute of Technology, Bangalore. 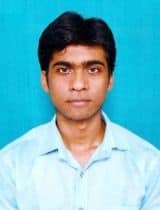 I'm doing my BE in Computer Science and Engineering as I am very interested in programming. 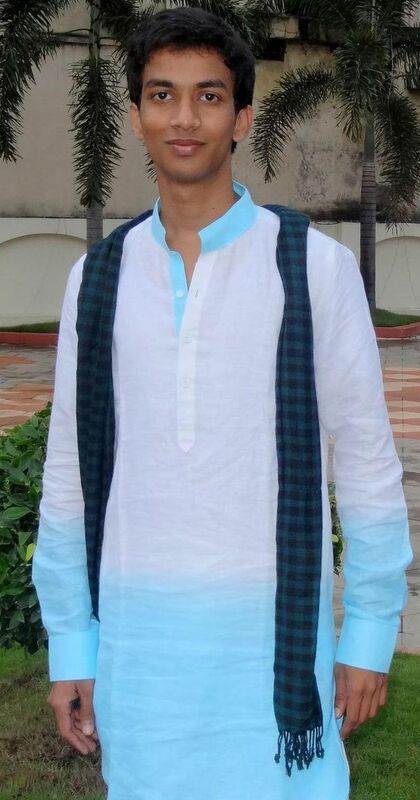 Darshan:Getting into good company is always difficult as you have to compete with a lot of people sometimes even across the country. 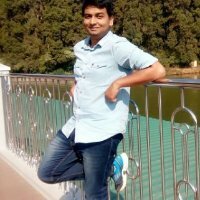 The major hurdle is that companies hardly respond if you contact them individually for job posts. 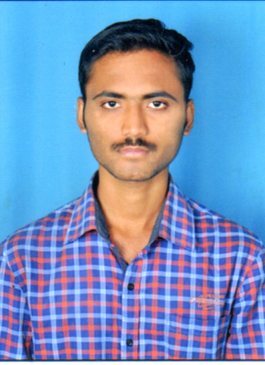 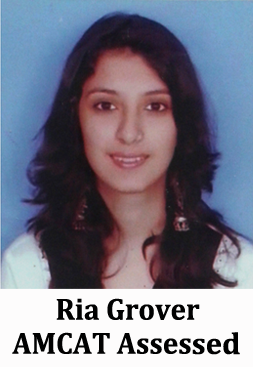 To overcome this I attended companies which came for placements to my college. 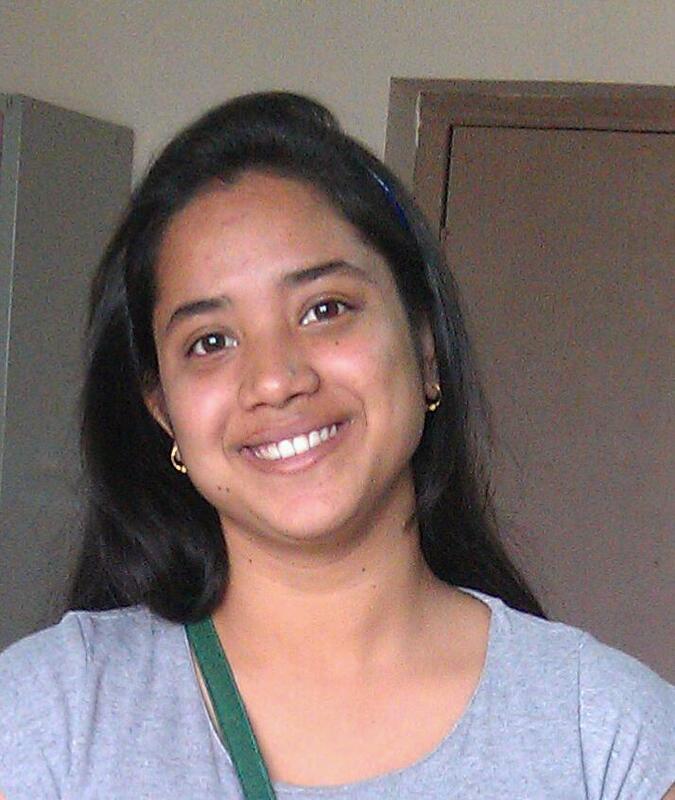 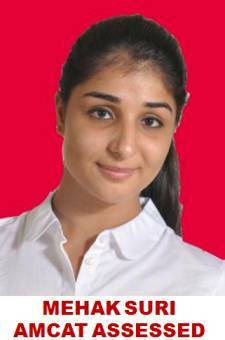 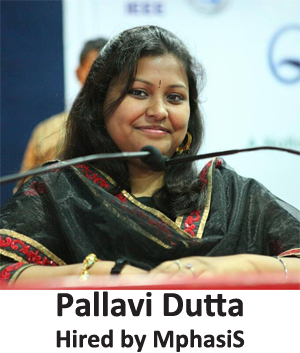 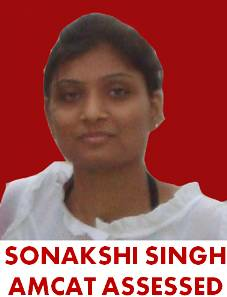 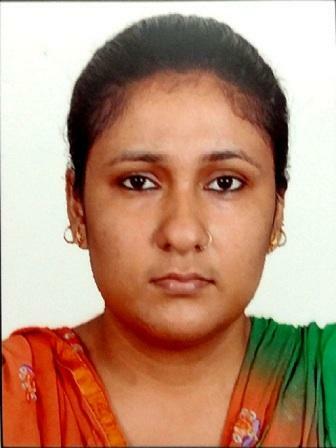 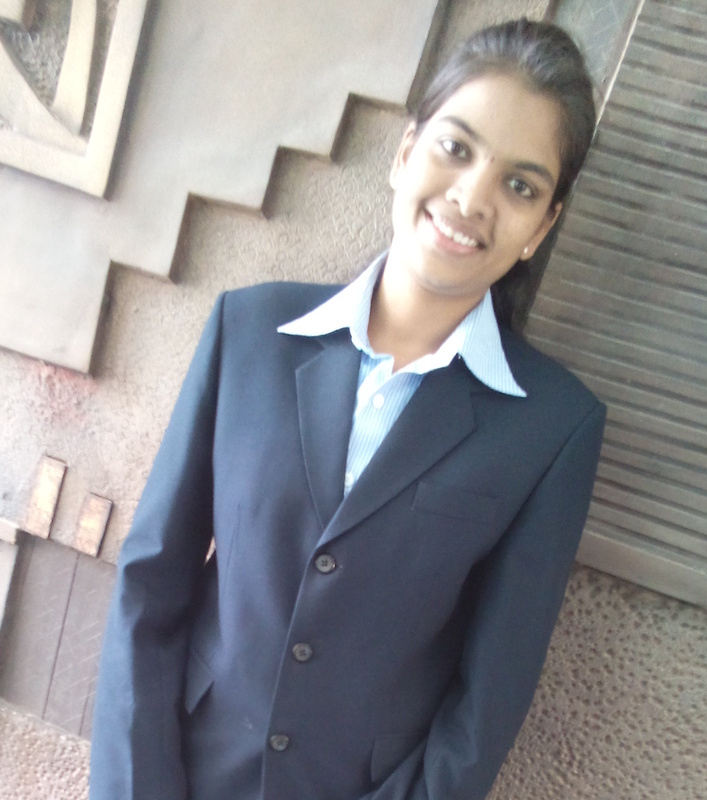 Our HR Manager arranged for AMCAT in our college which I took up and this opened a lot of doors for me. 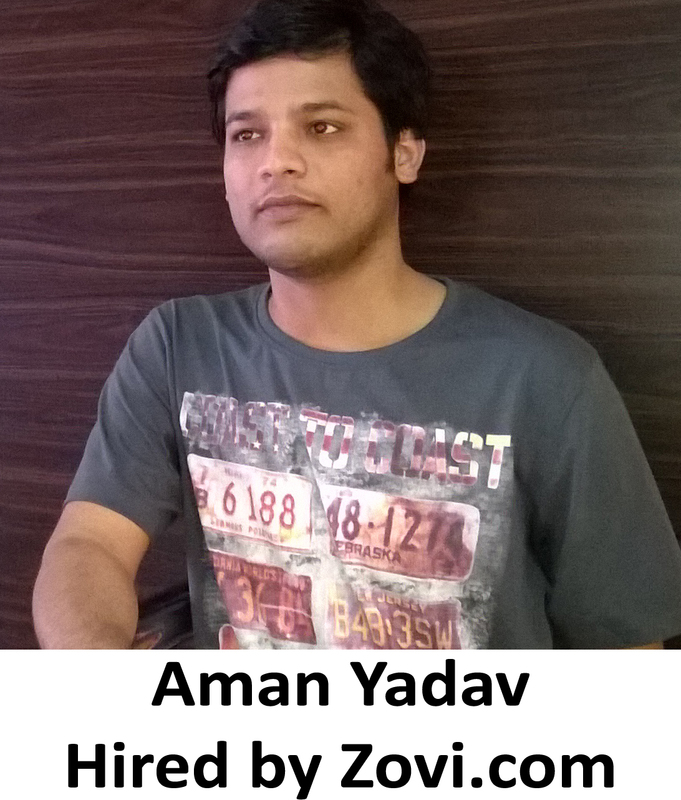 Aspiring Minds: Tell us about your experience post giving the AMCAT test and how AMCAT helped you in getting the job at Vizury Interactive? 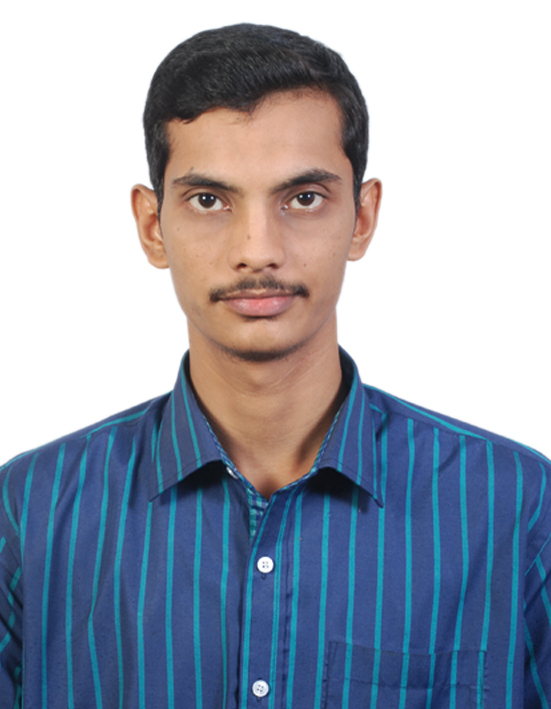 Darshan: After giving AMCAT I felt I had done pretty well and the results just confirmed it. 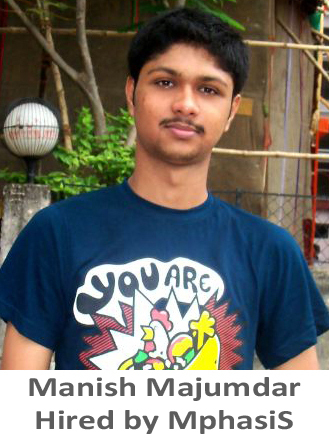 I started getting calls from companies based on my AMCAT score. 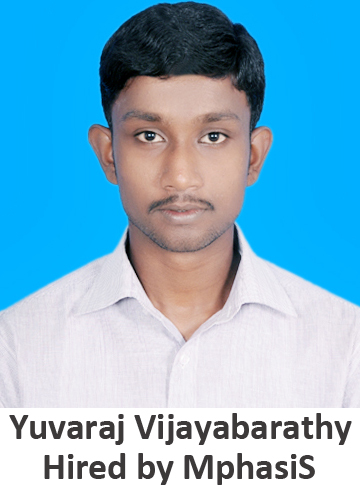 I got a great opportunity to appear for Vizury Interactive through AMCAT and after 2 written and 3 interview rounds I got selected. 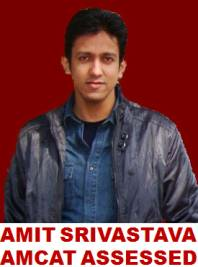 Aspiring Minds: Would you suggest other job seekers to take AMCAT? 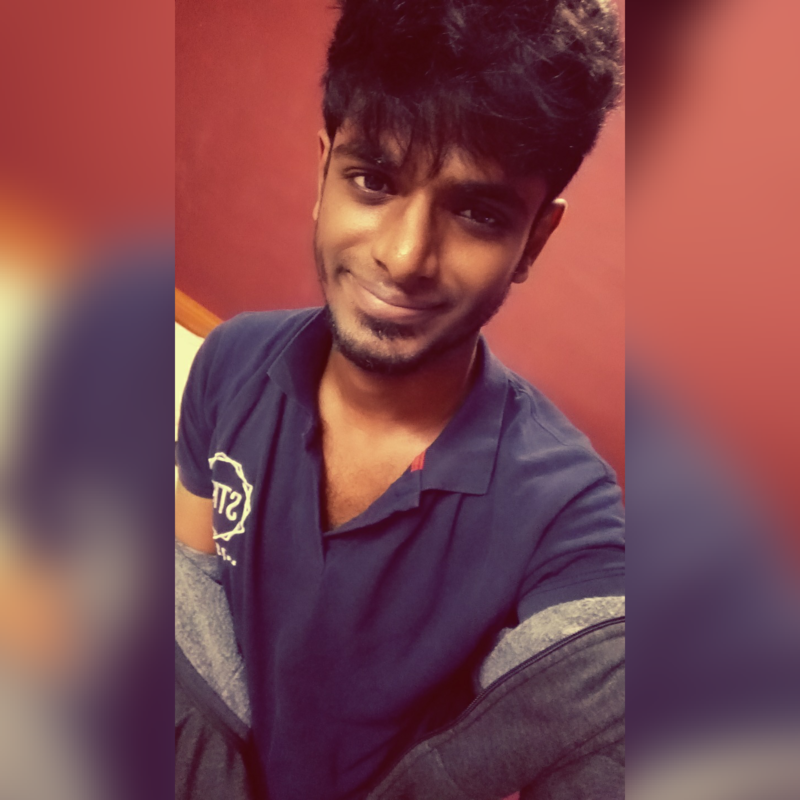 If yes, why? 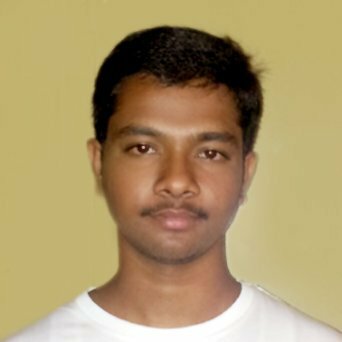 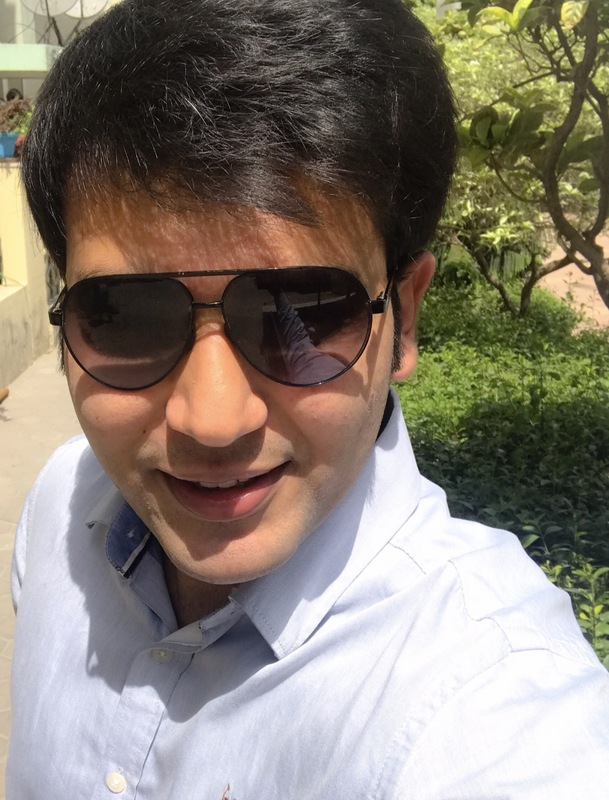 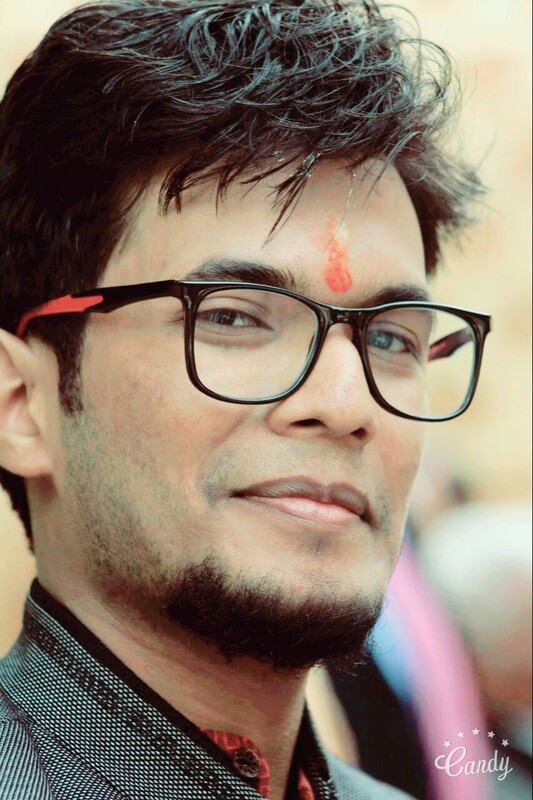 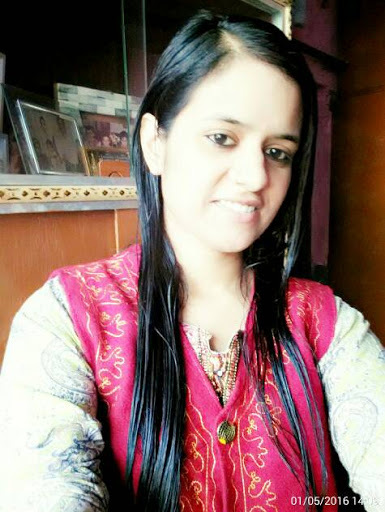 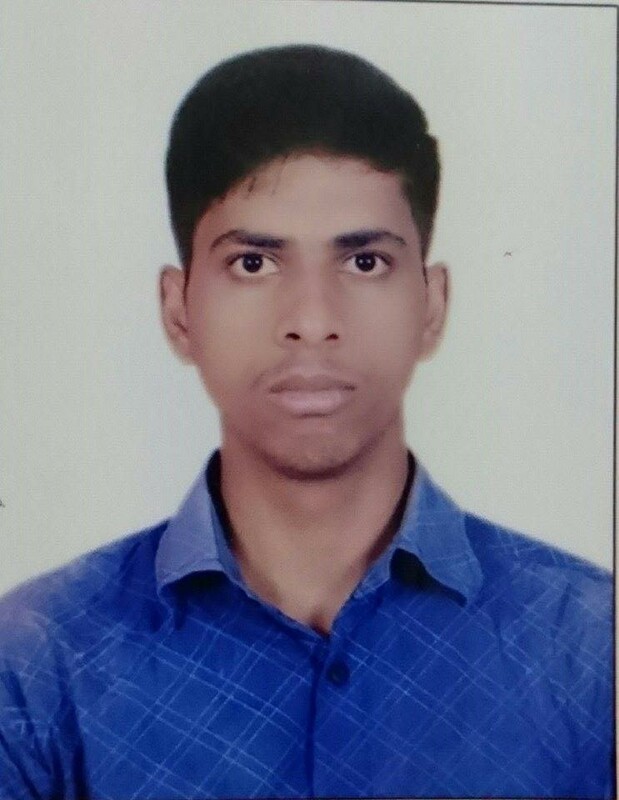 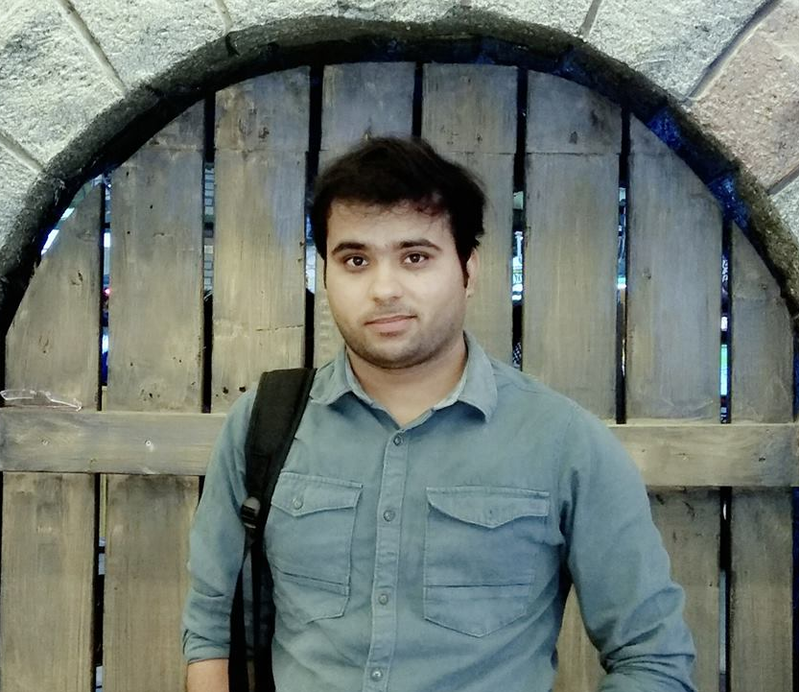 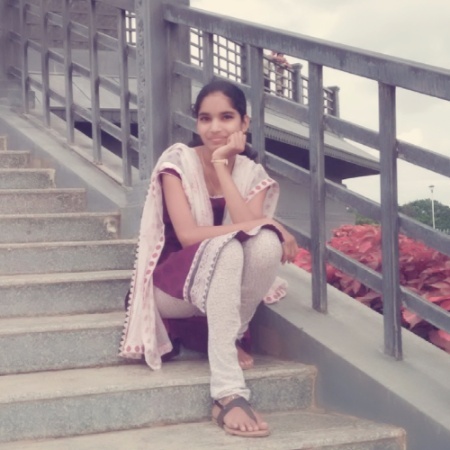 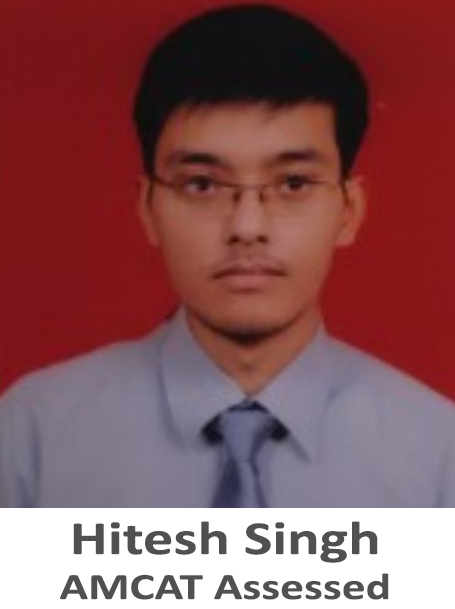 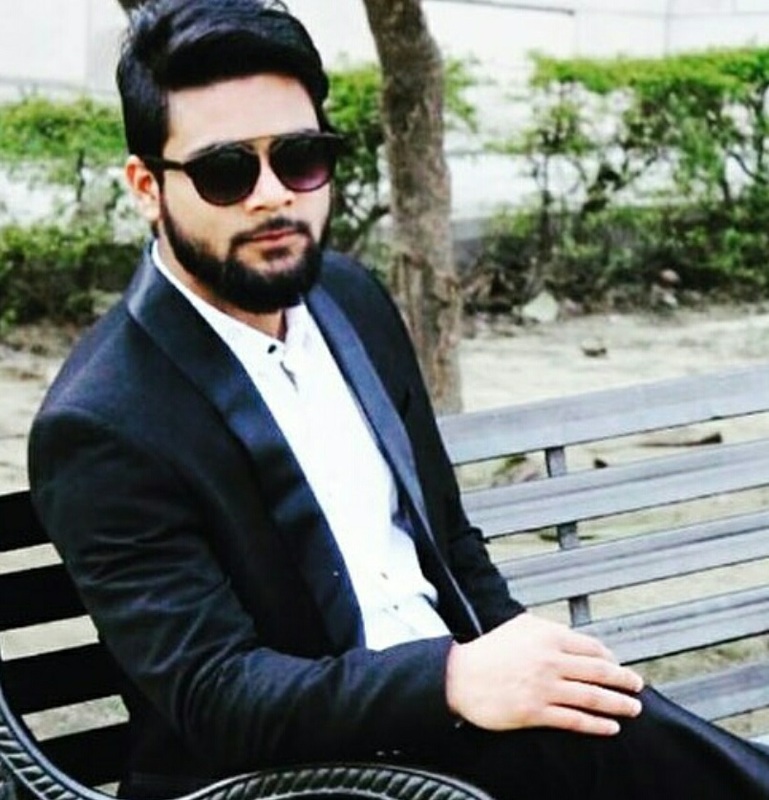 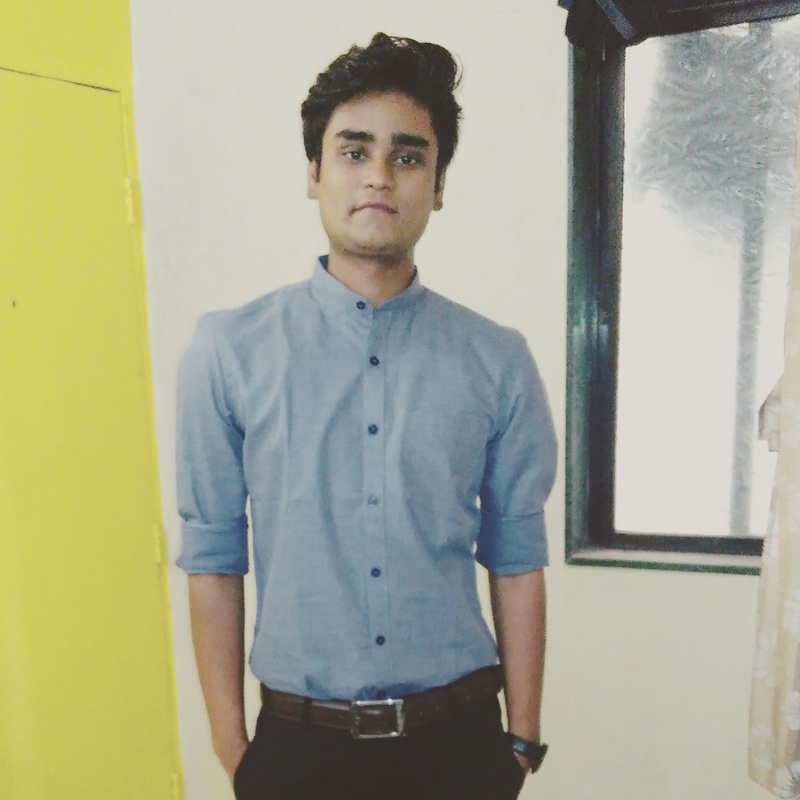 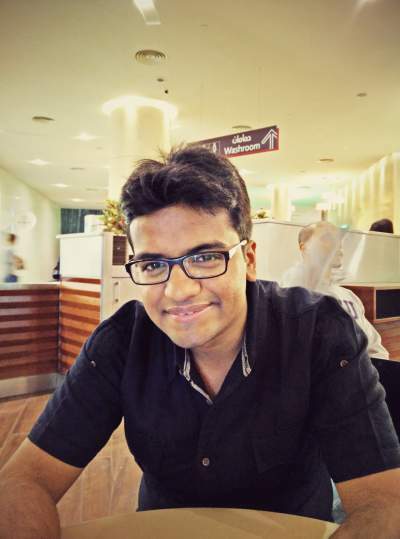 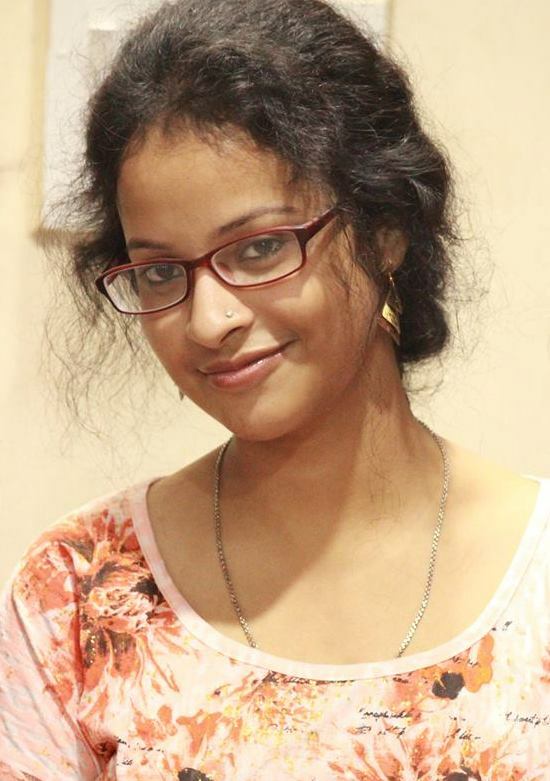 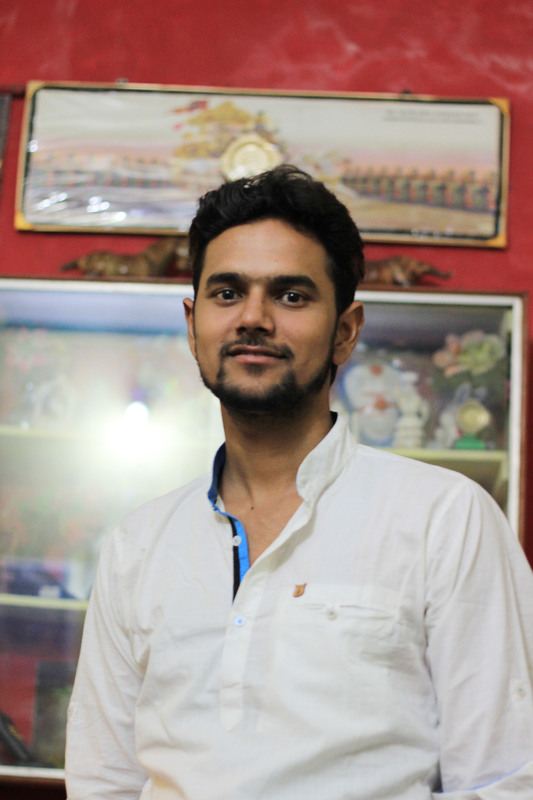 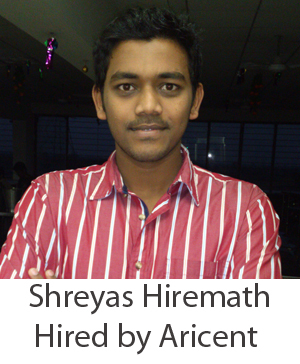 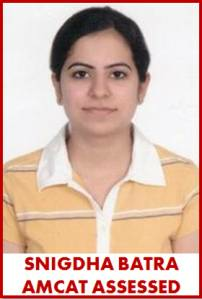 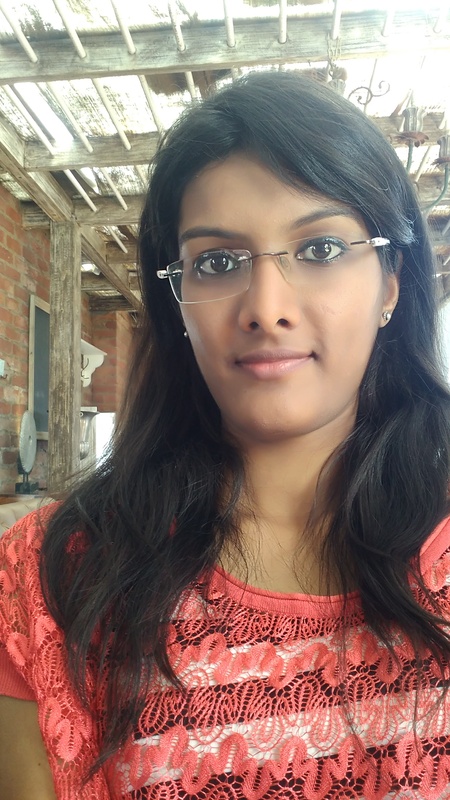 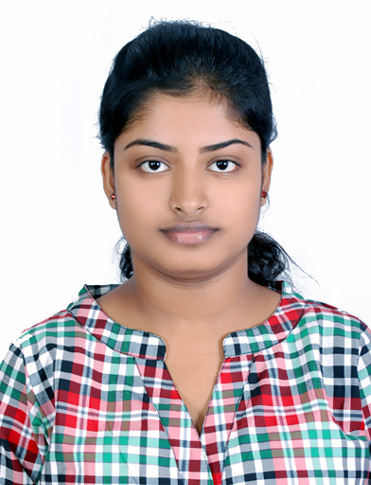 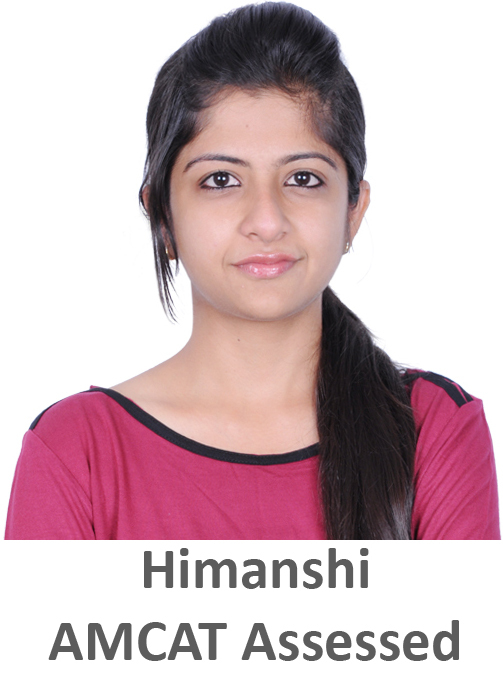 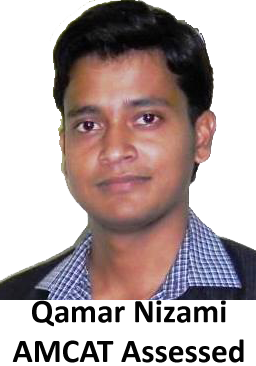 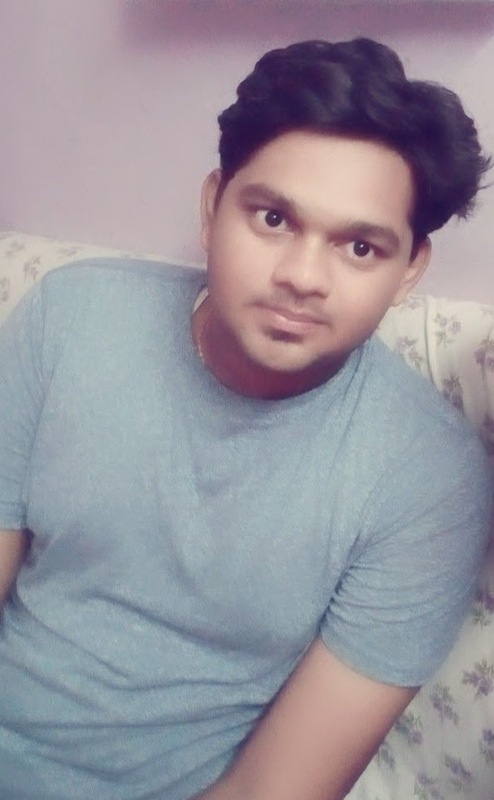 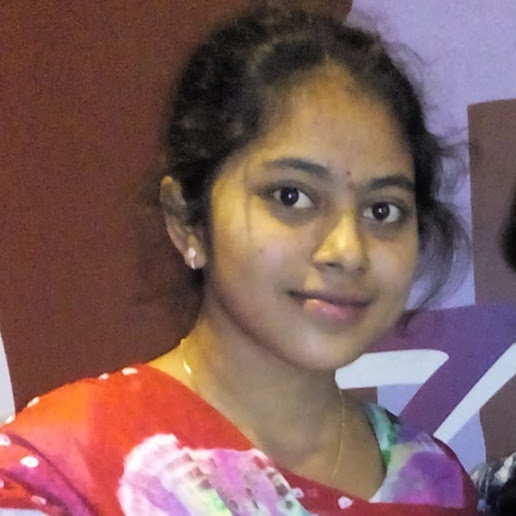 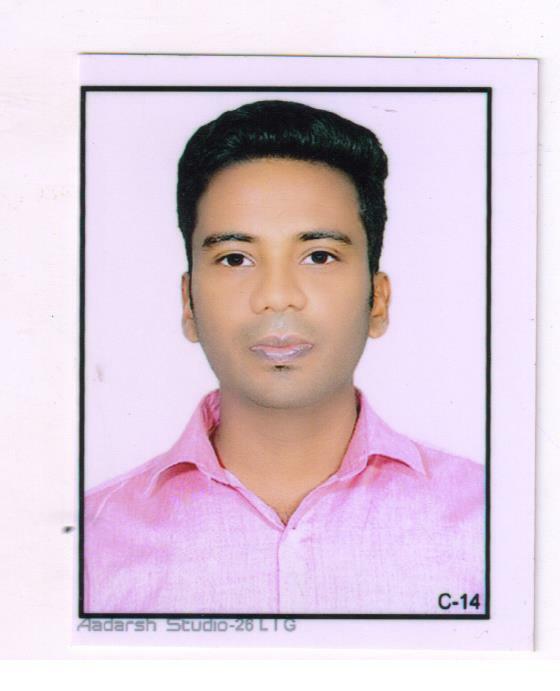 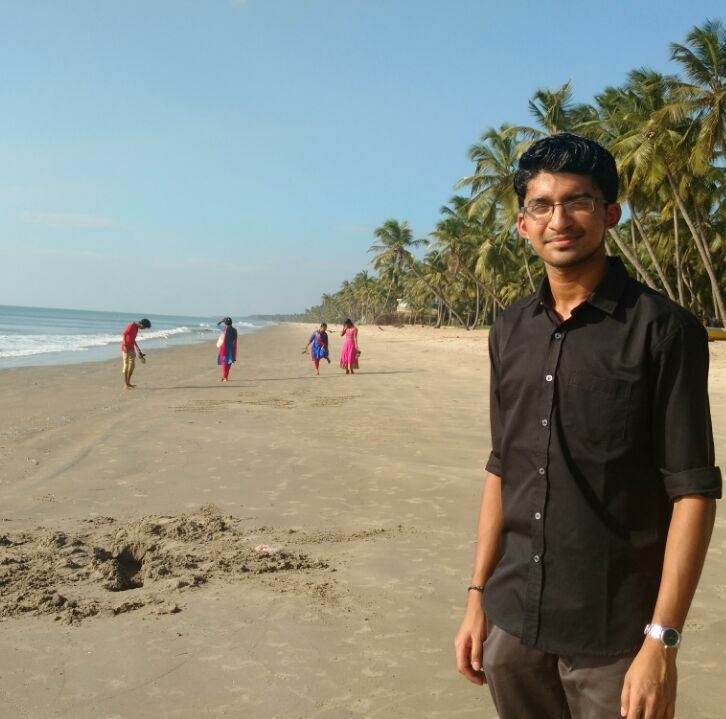 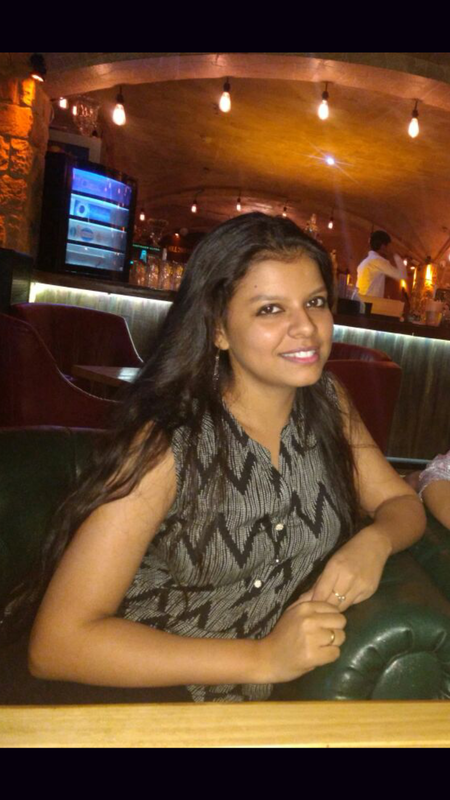 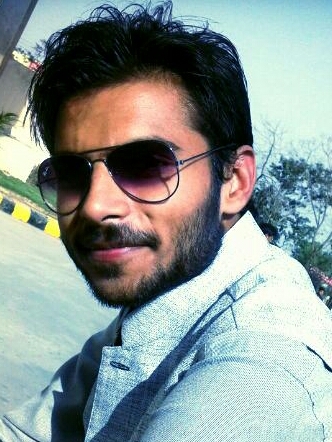 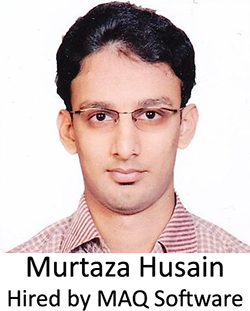 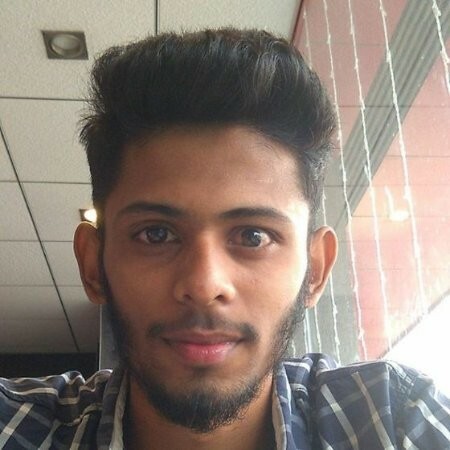 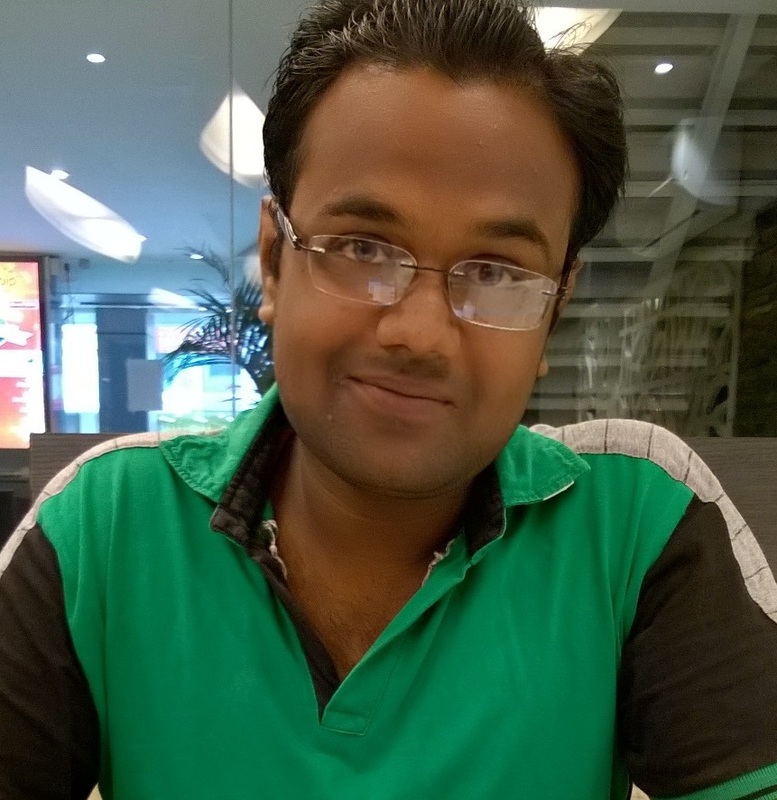 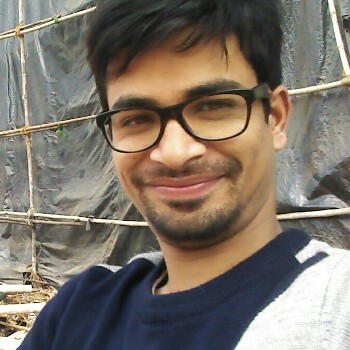 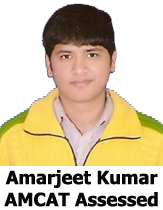 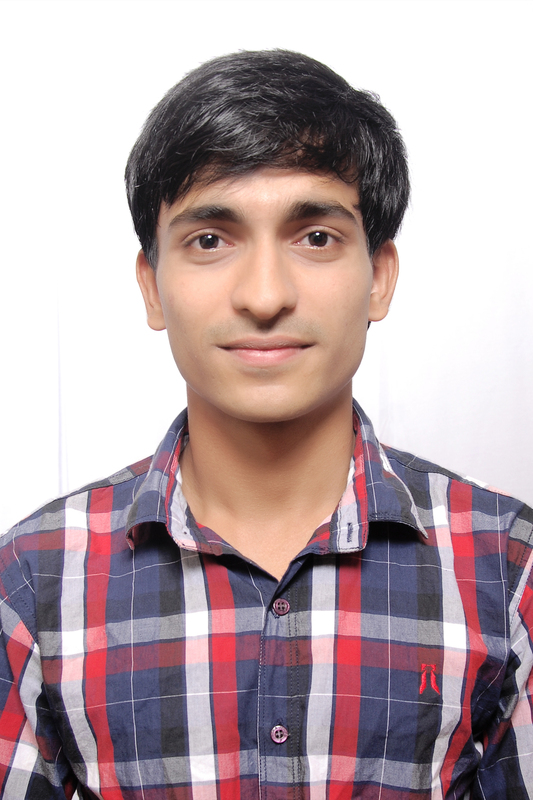 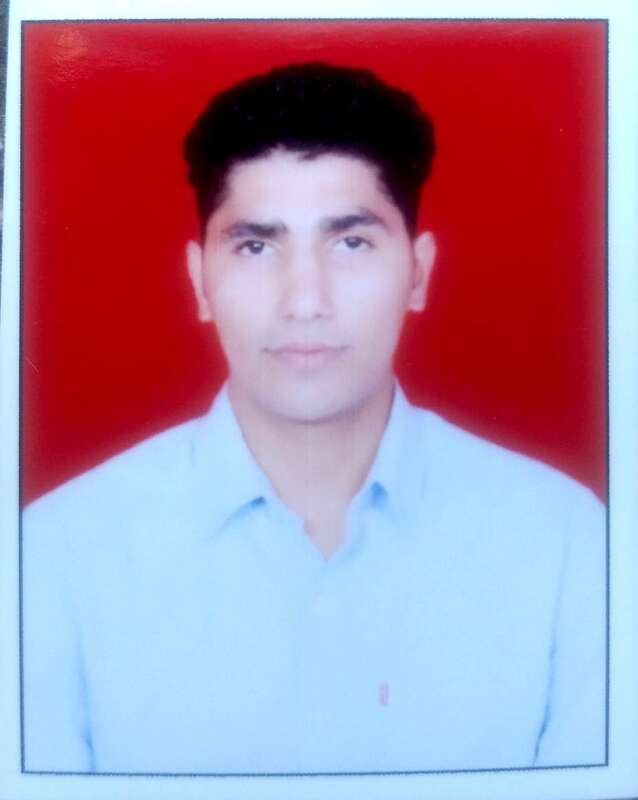 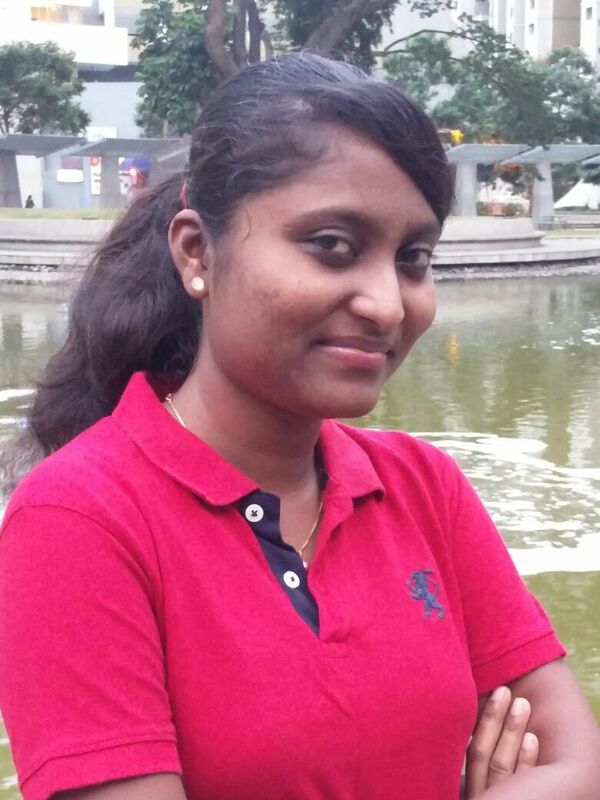 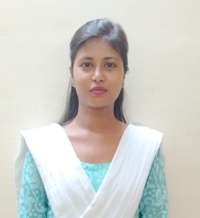 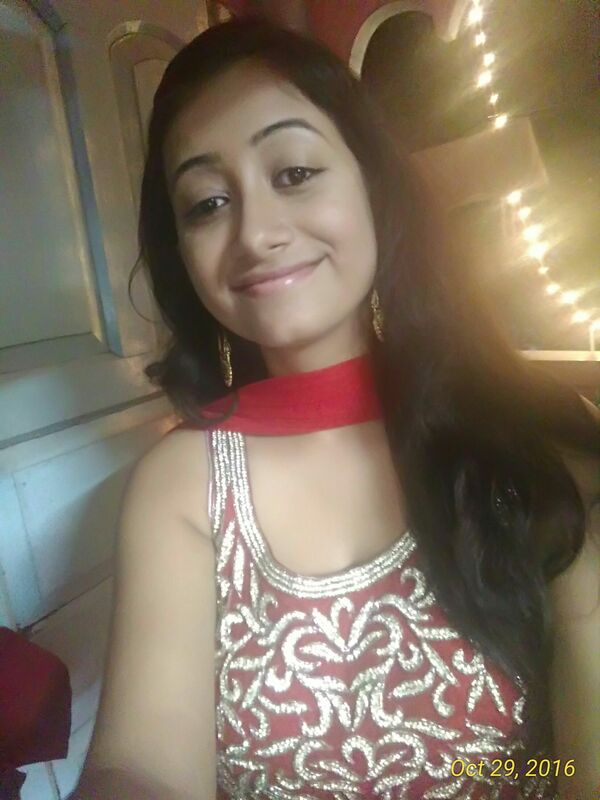 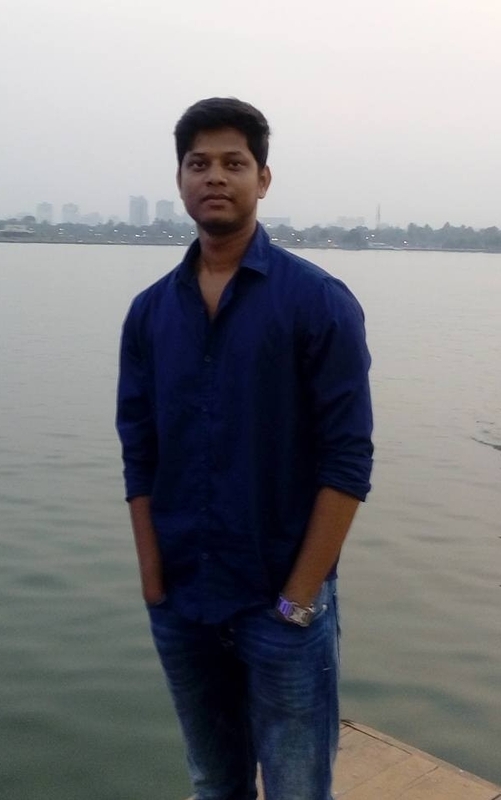 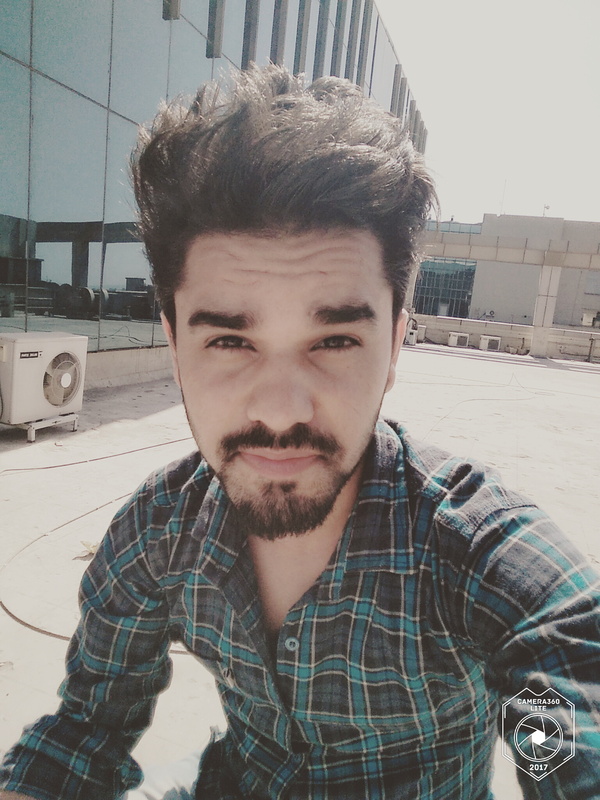 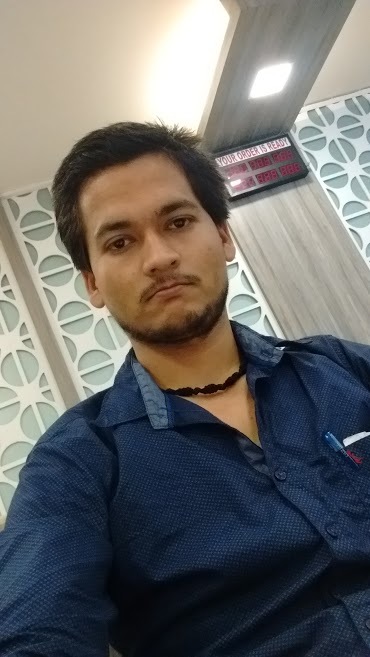 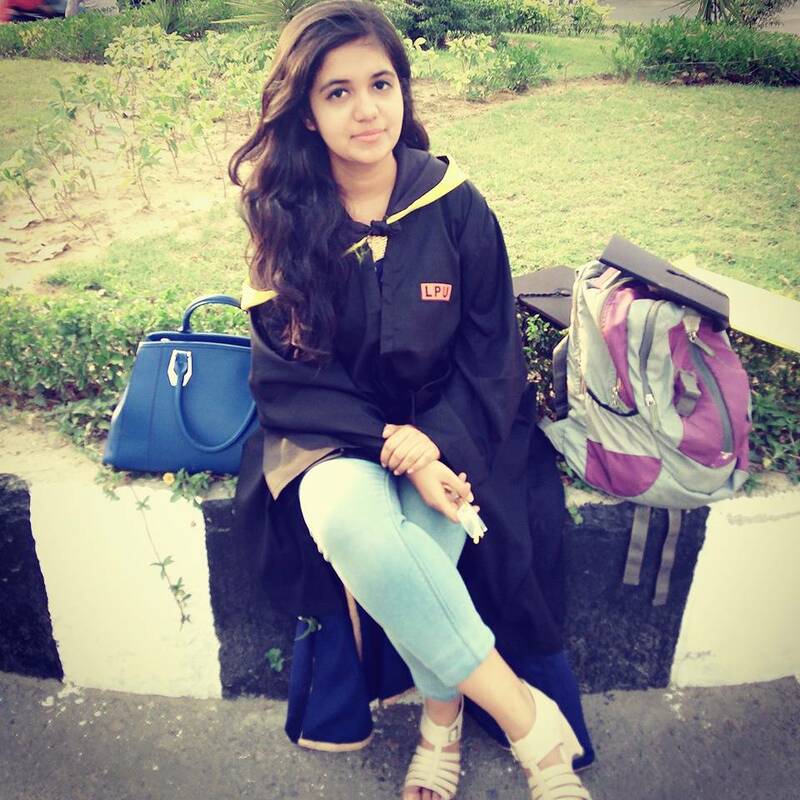 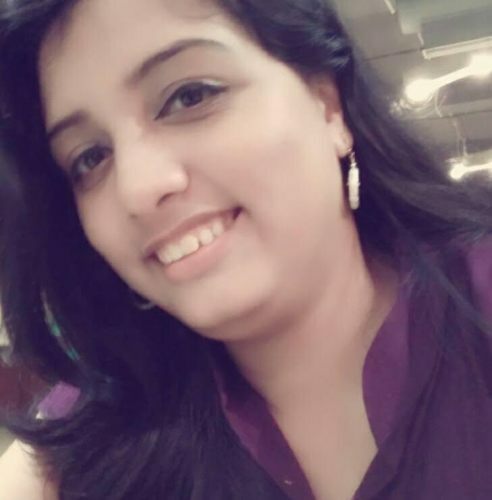 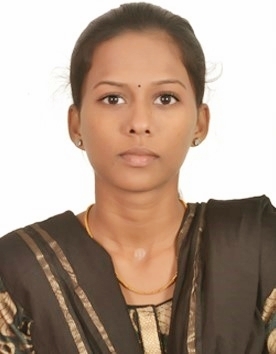 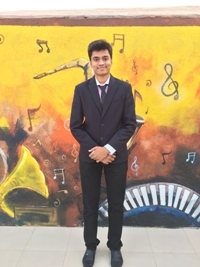 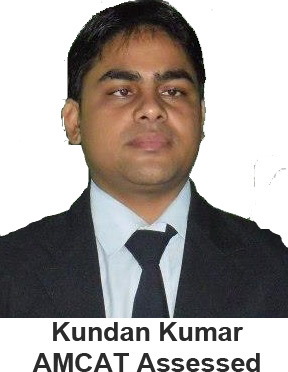 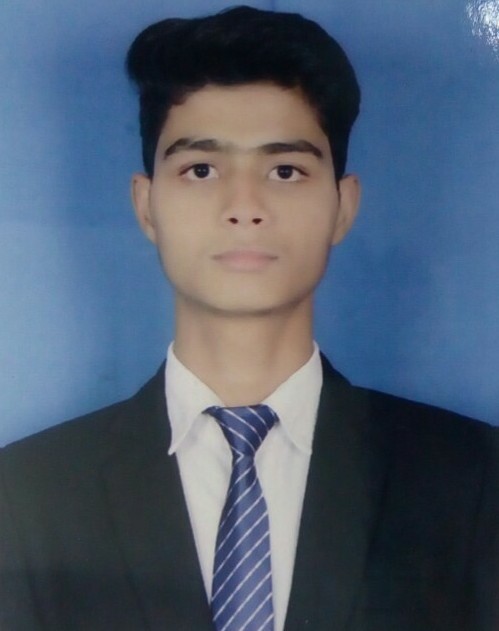 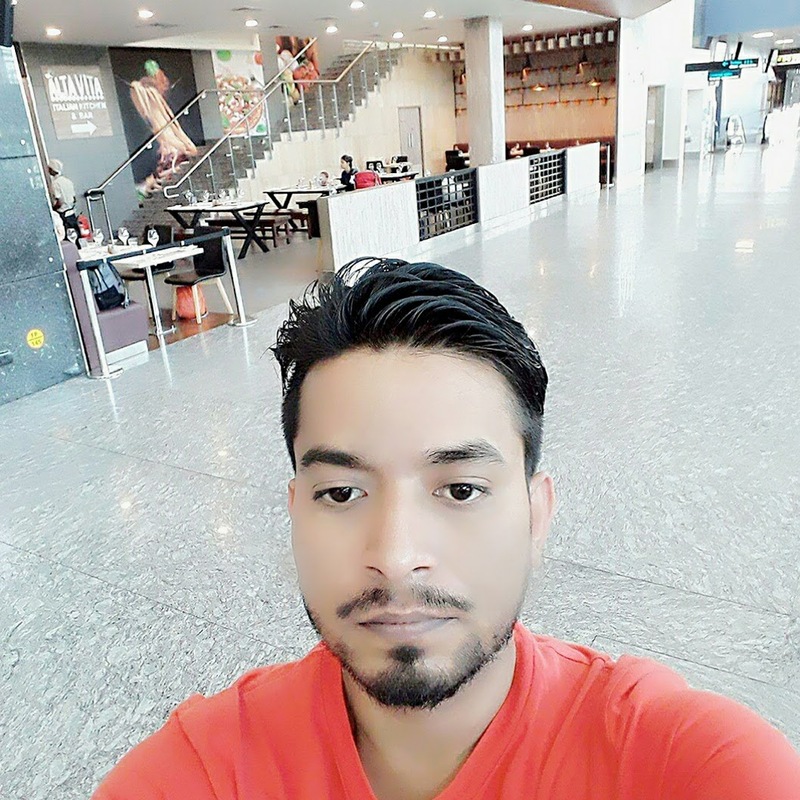 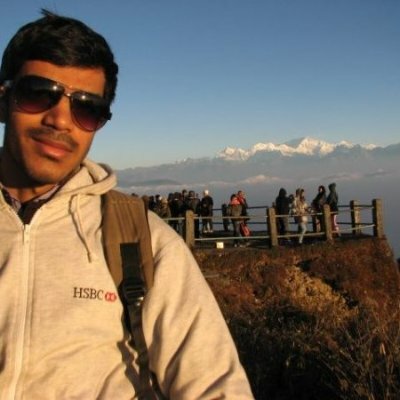 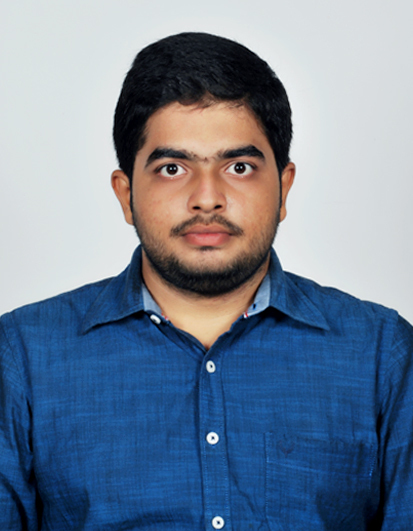 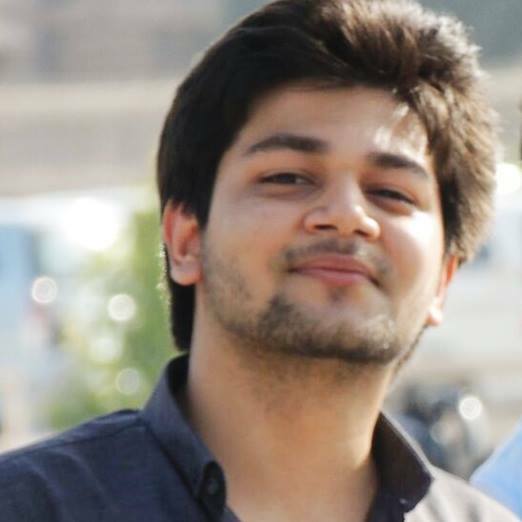 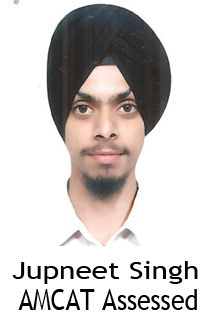 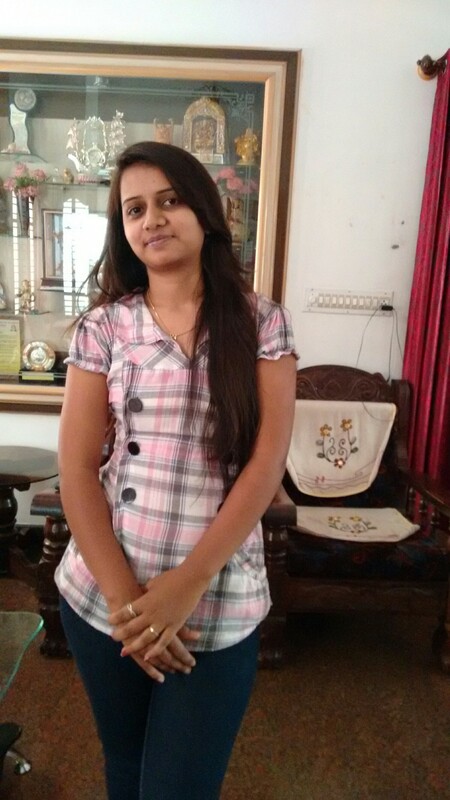 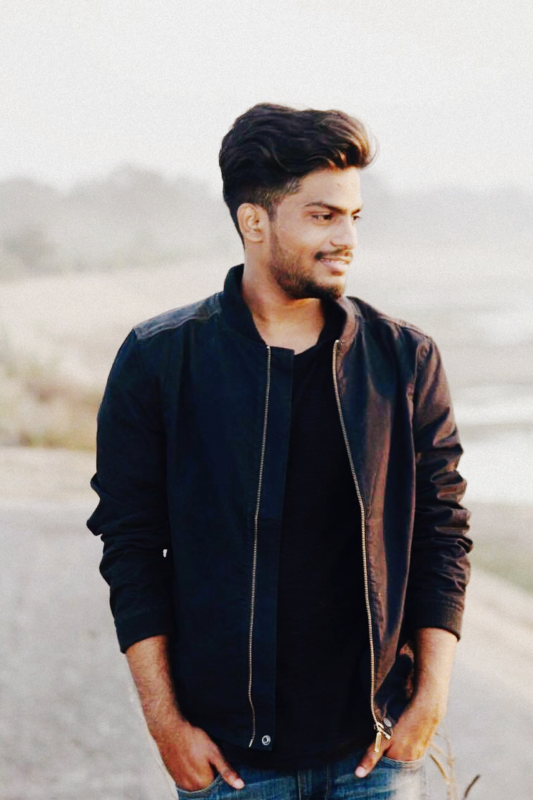 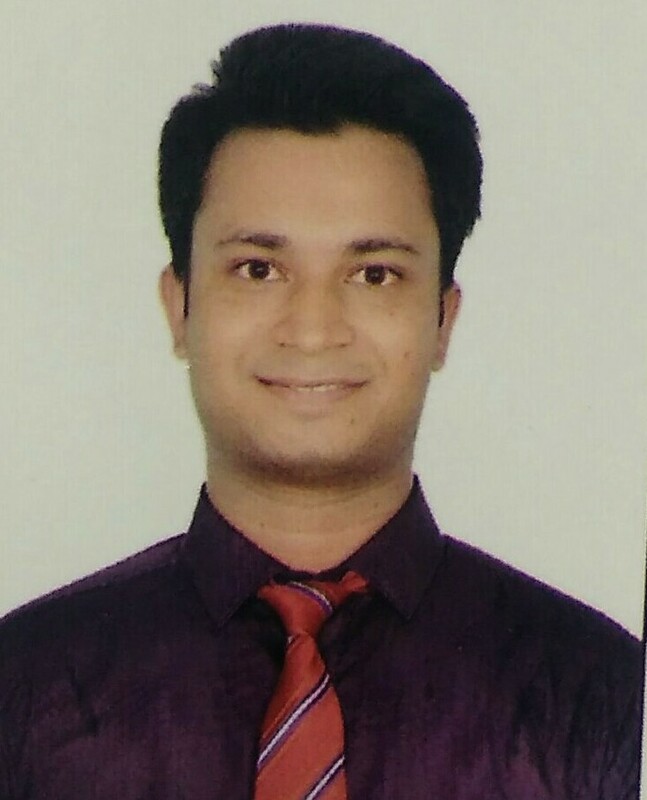 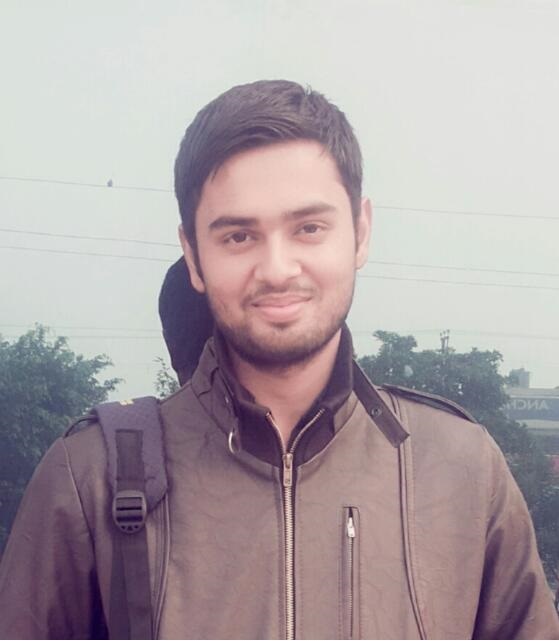 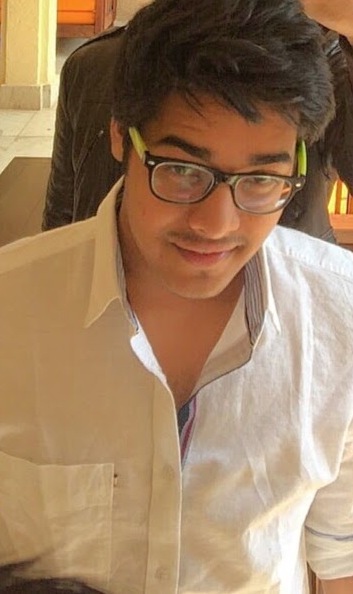 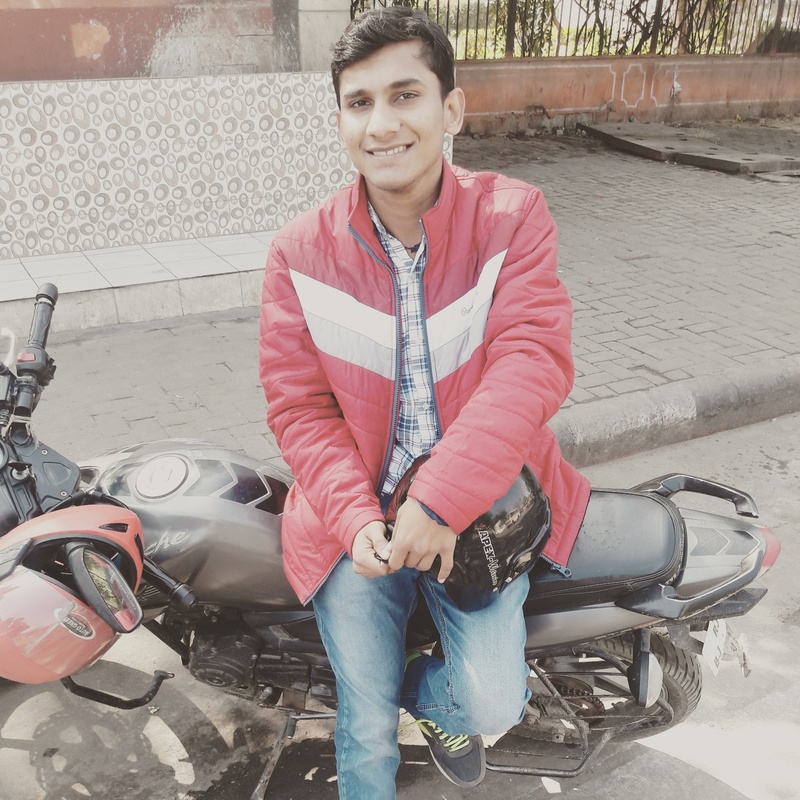 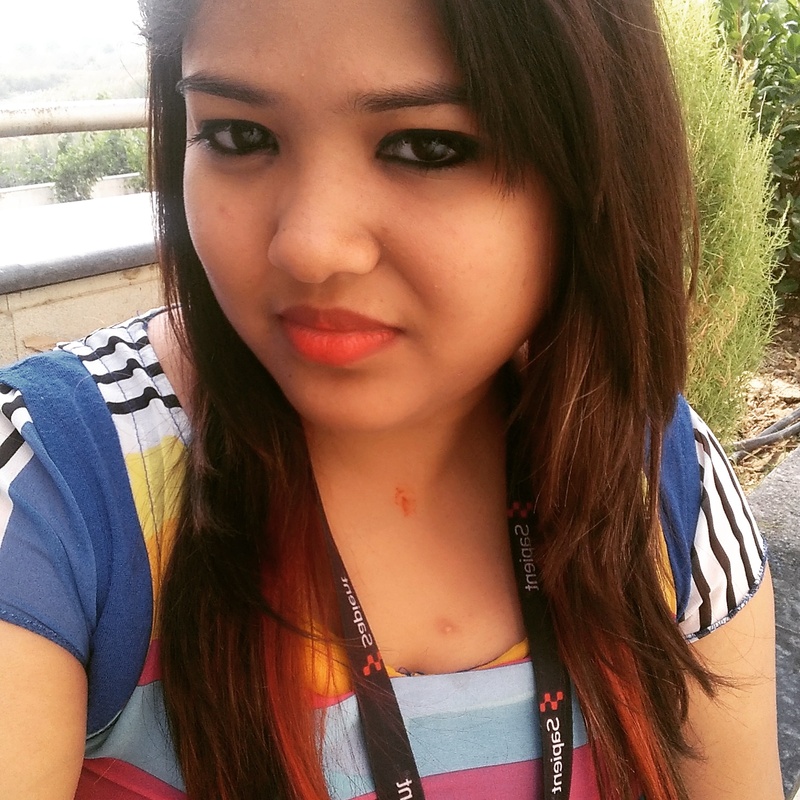 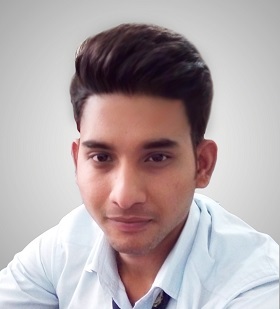 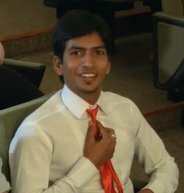 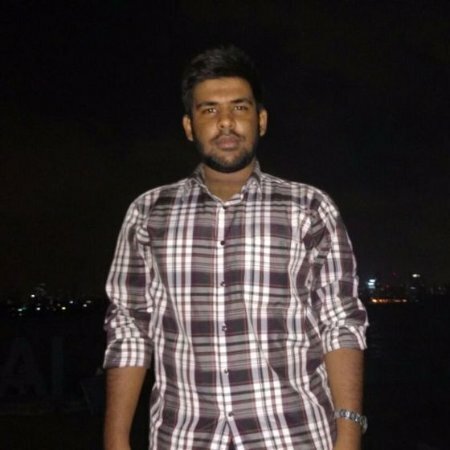 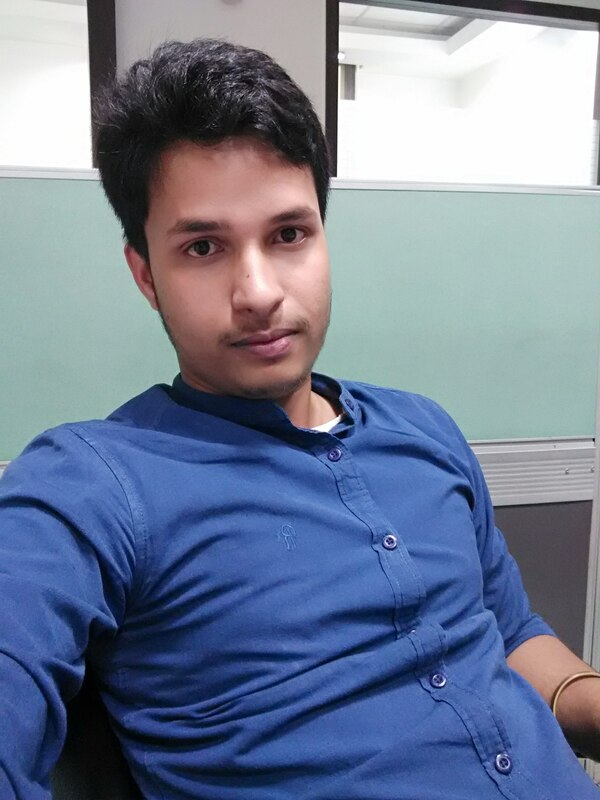 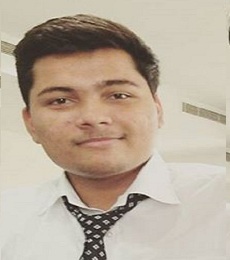 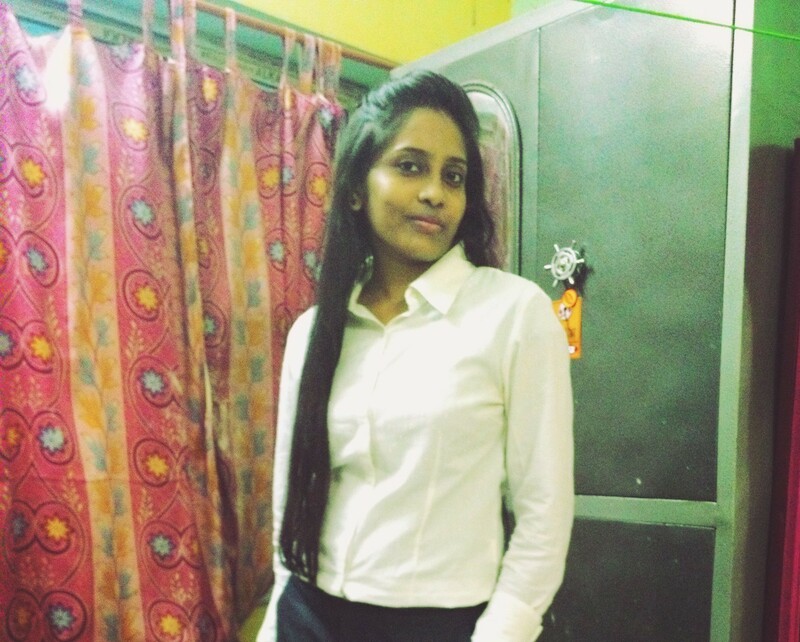 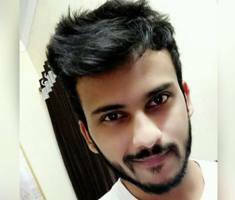 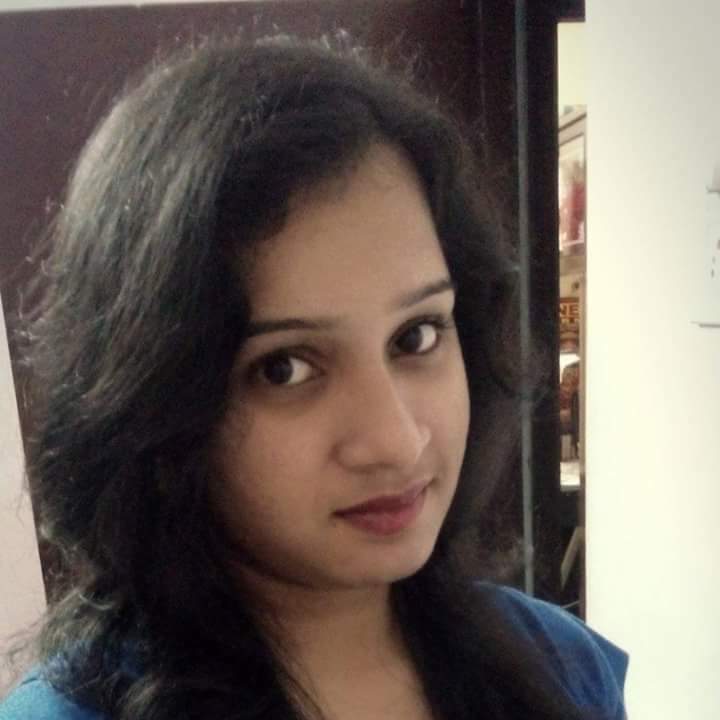 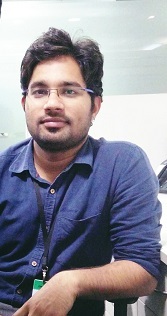 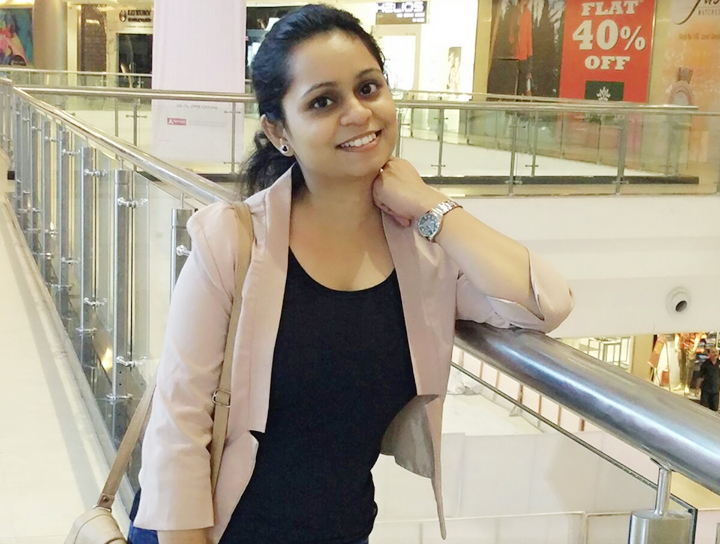 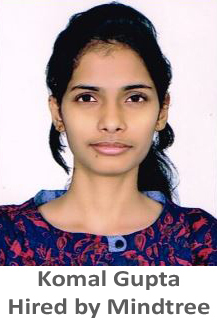 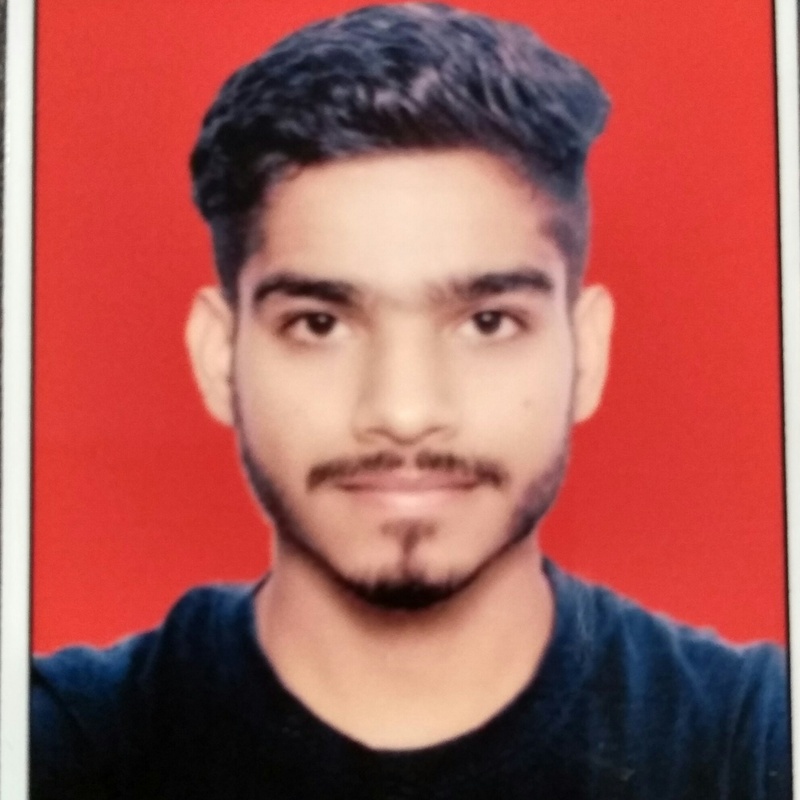 Darshan: I would definitely suggest other job seekers to take up AMCAT since it gives you a lot of opportunities and also makes sure you get a job which suits your profile. 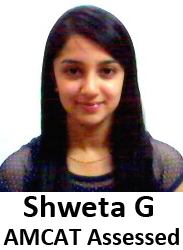 It tells you the areas in which you are weak. 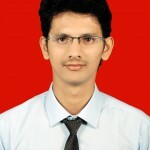 This is really beneficial as you can work upon these areas before appearing for companies. 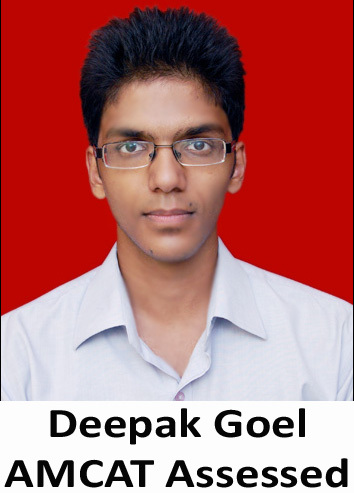 Darshan: Most companies today concentrate on work which you have done outside your curriculum. 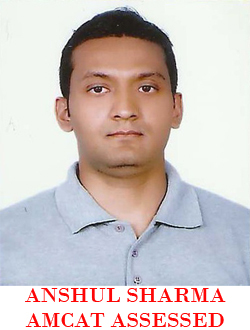 Having a good AMCAT score and being strong in your fundamentals can take you a long way in getting your dream job. 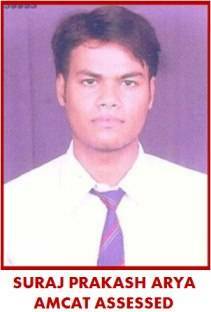 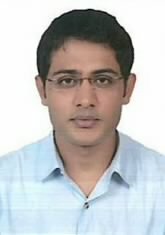 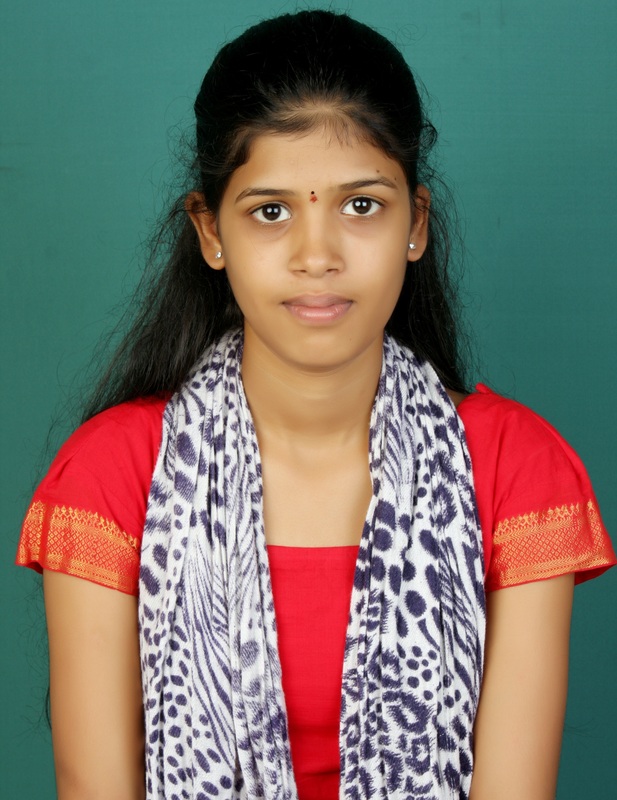 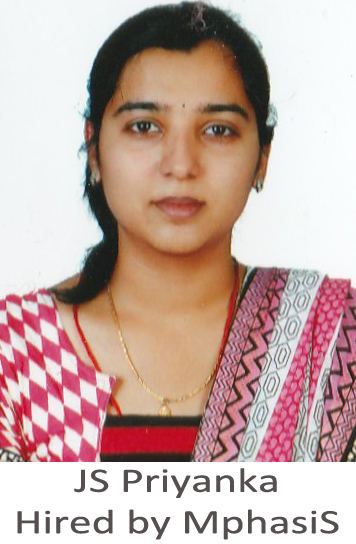 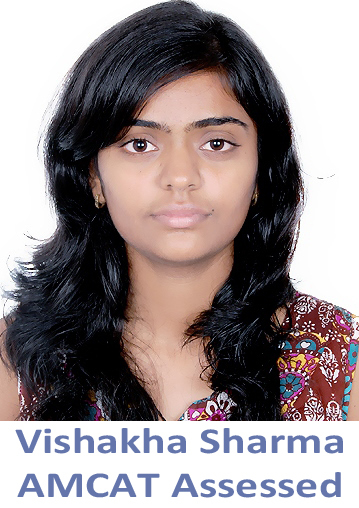 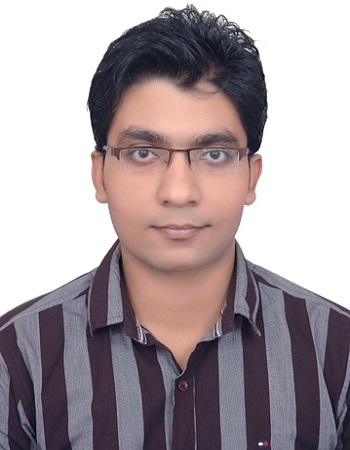 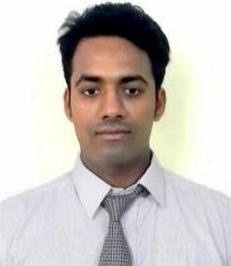 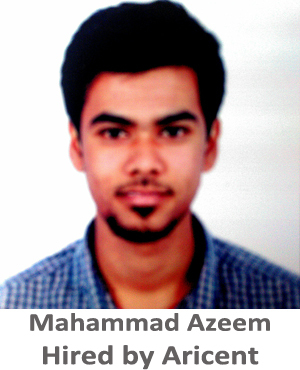 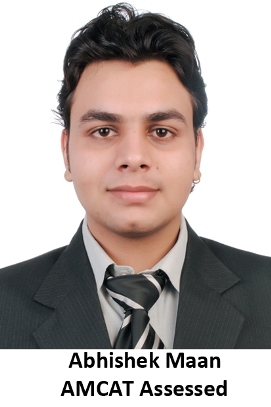 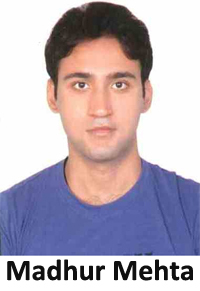 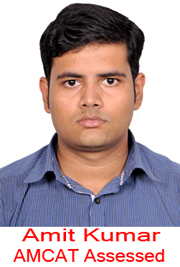 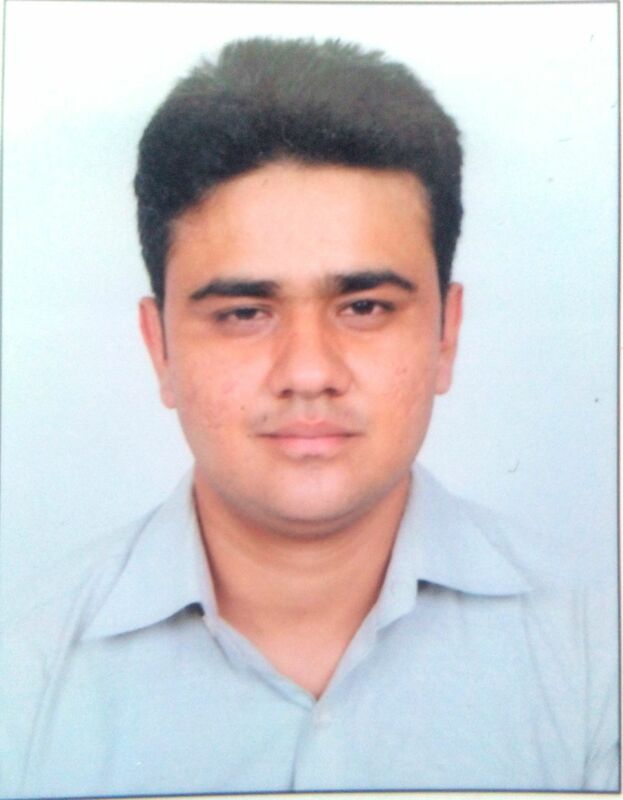 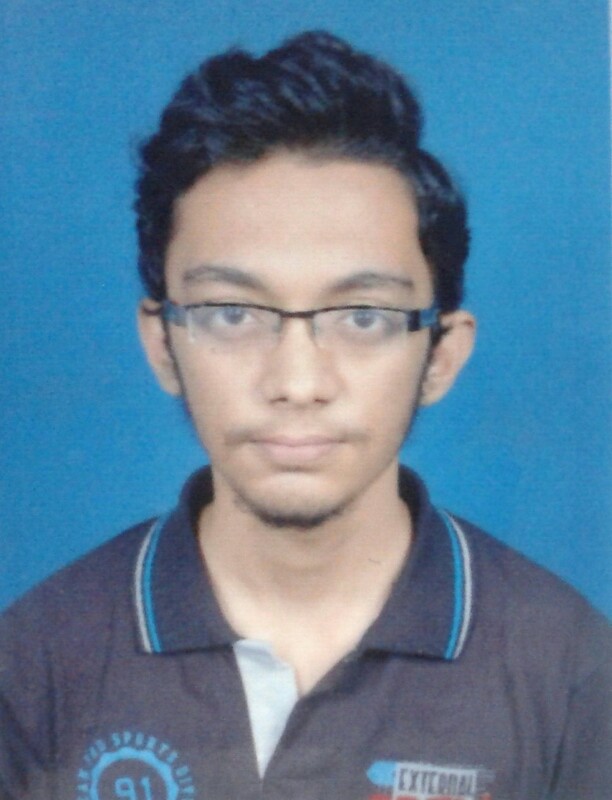 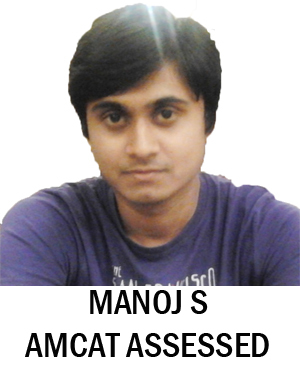 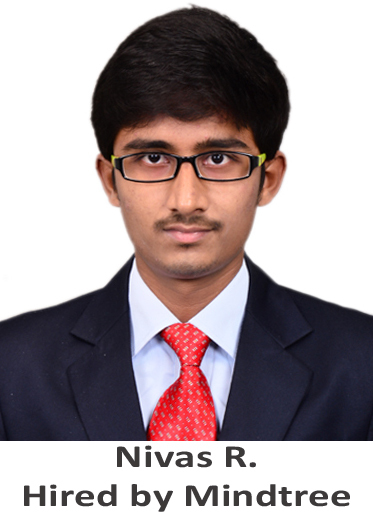 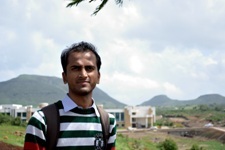 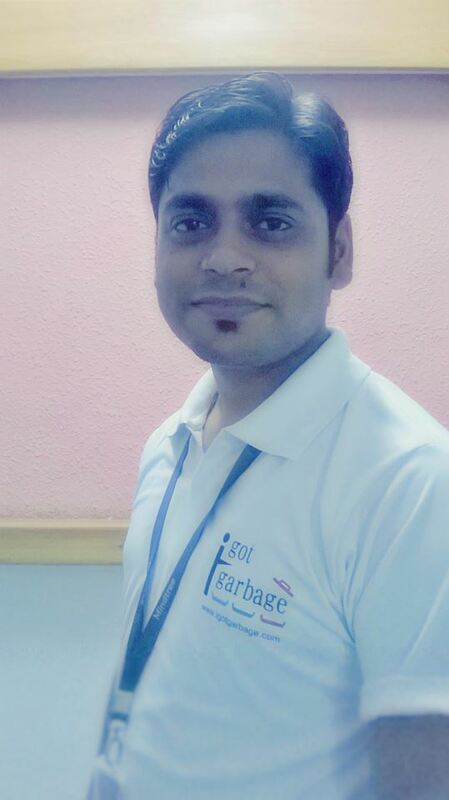 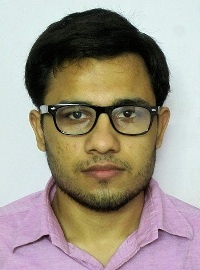 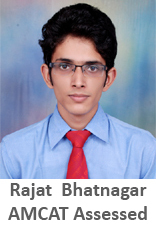 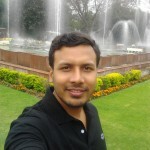 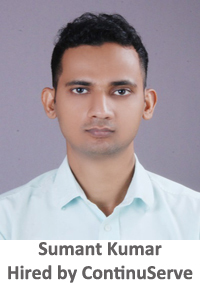 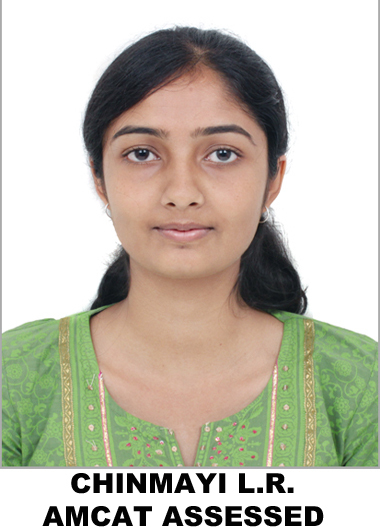 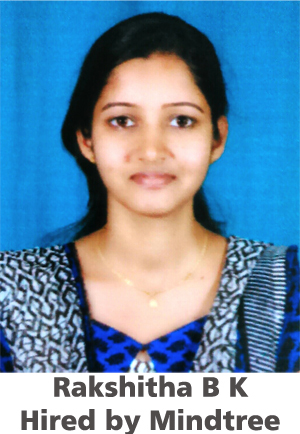 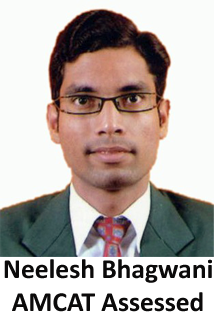 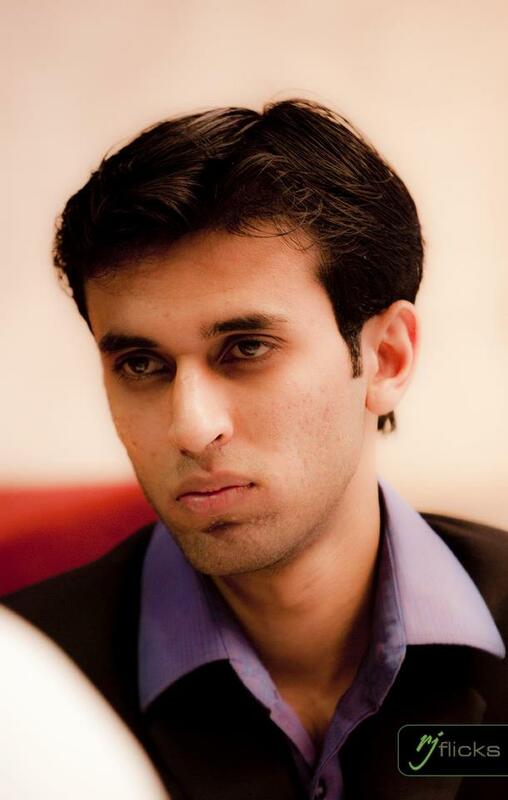 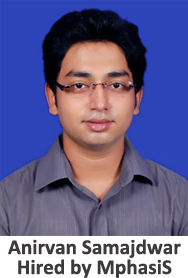 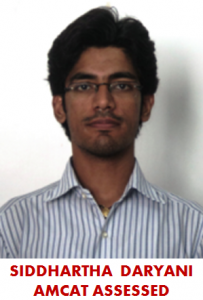 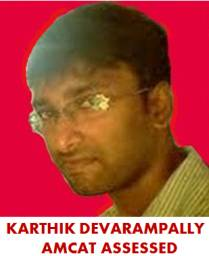 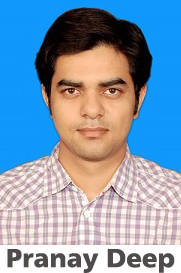 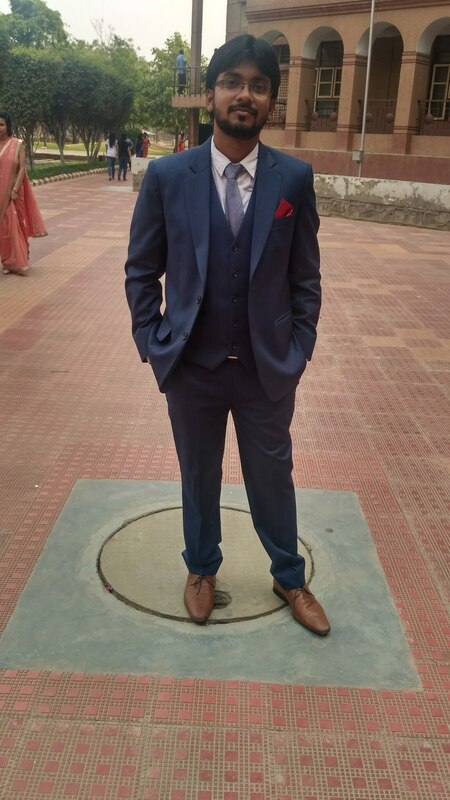 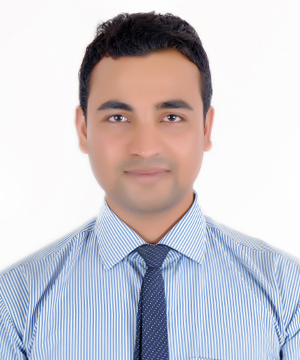 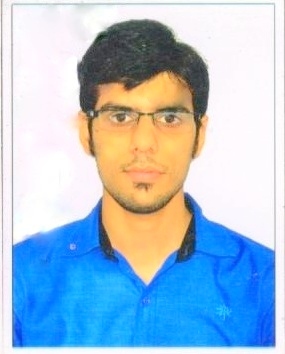 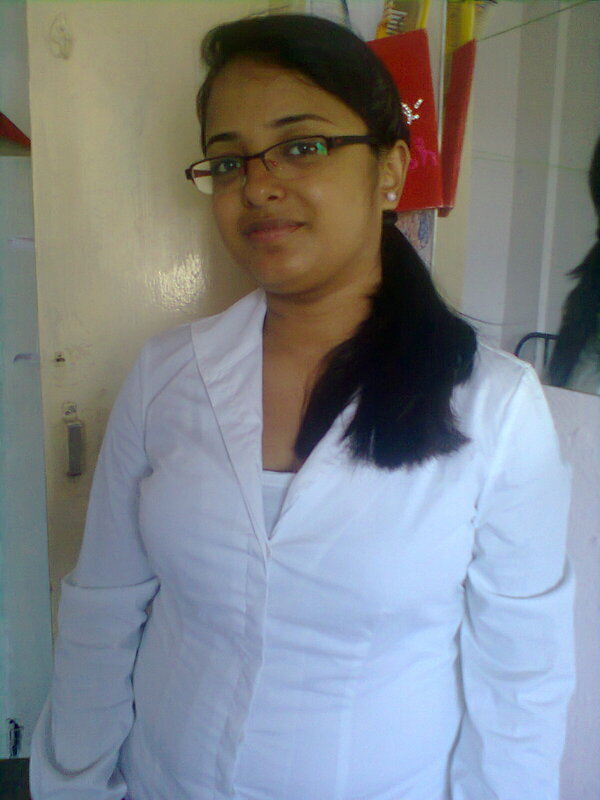 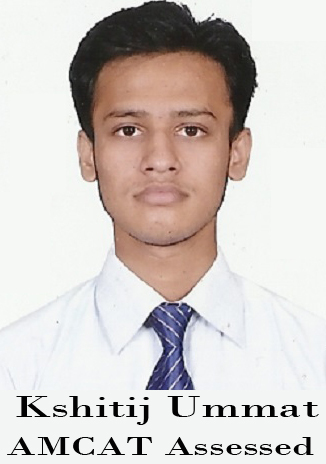 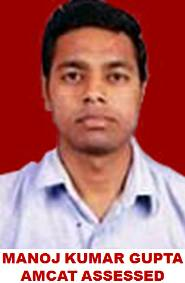 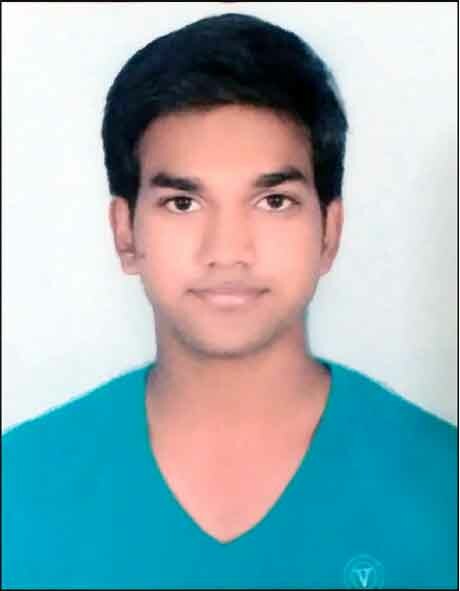 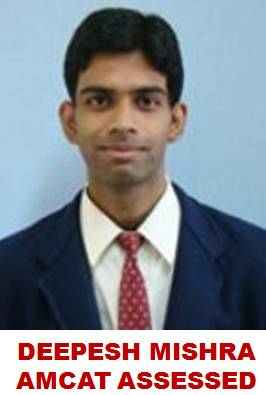 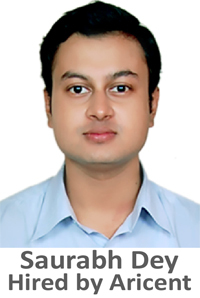 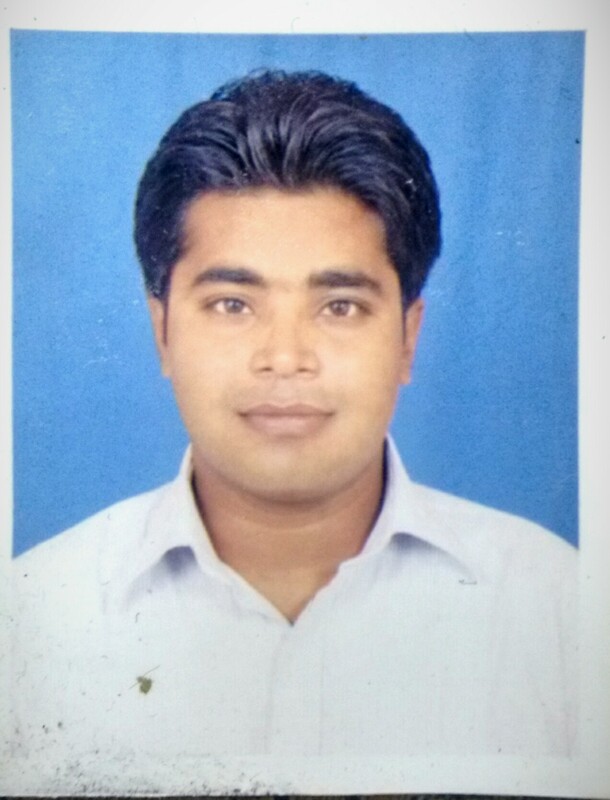 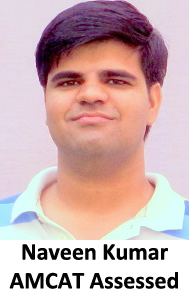 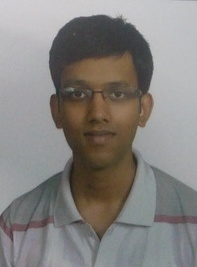 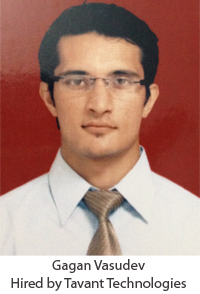 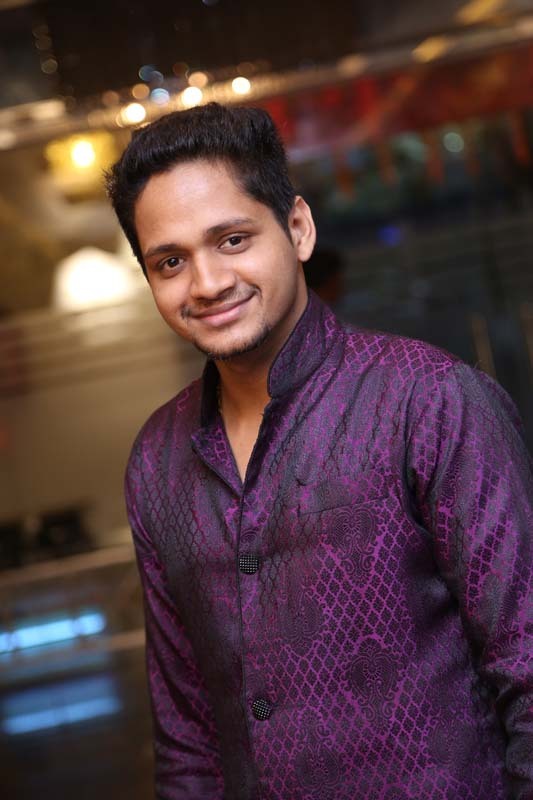 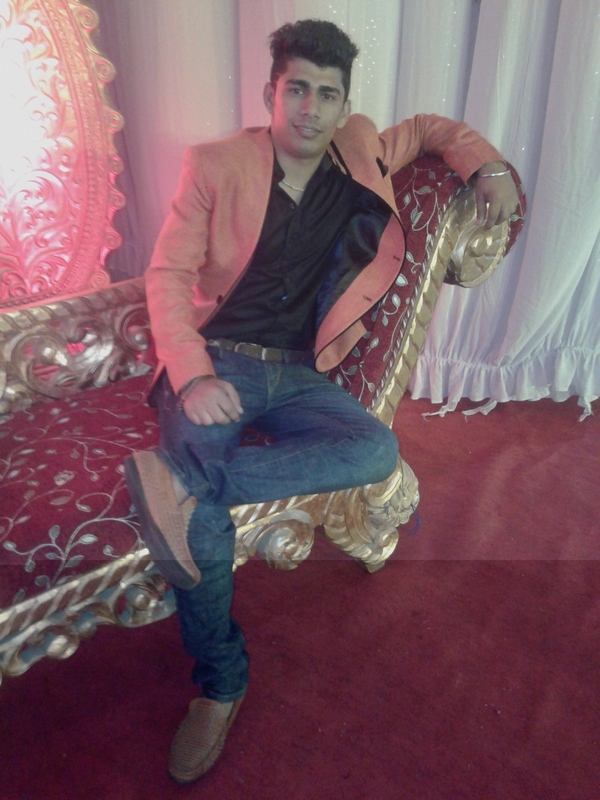 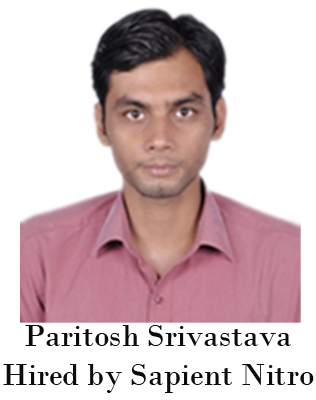 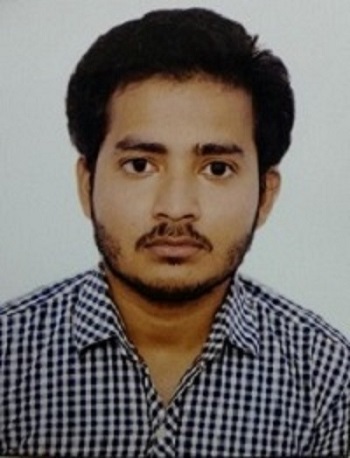 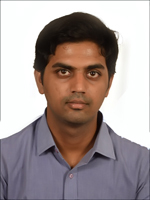 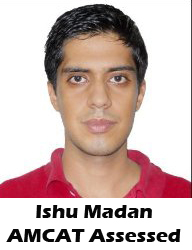 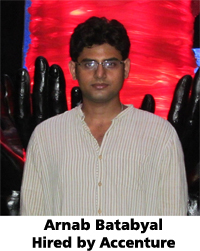 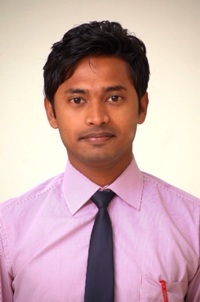 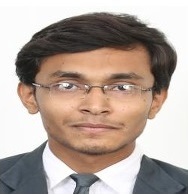 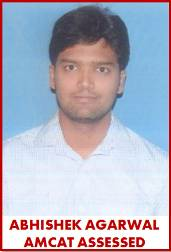 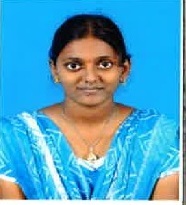 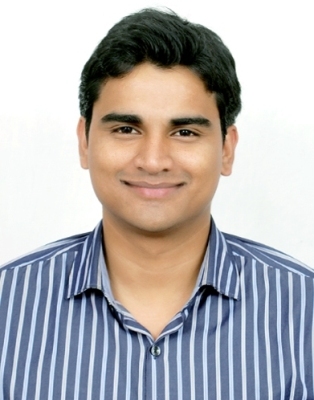 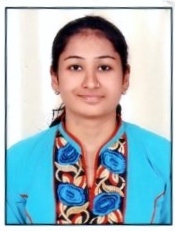 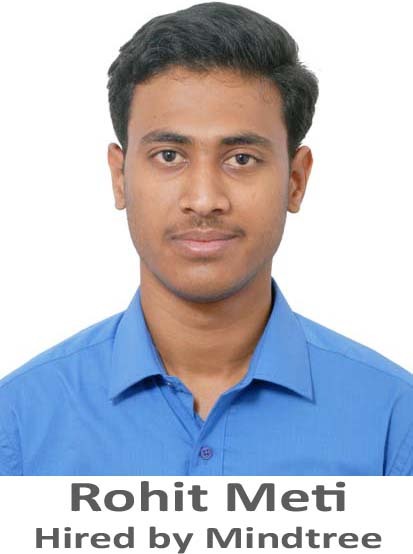 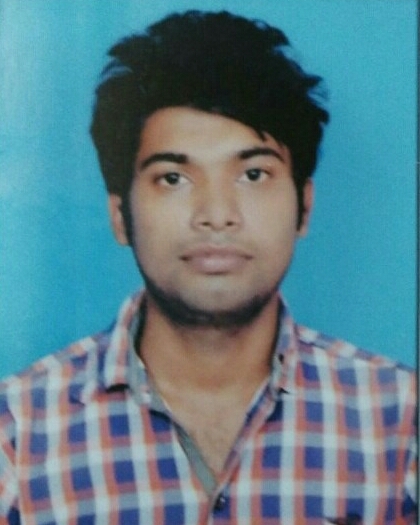 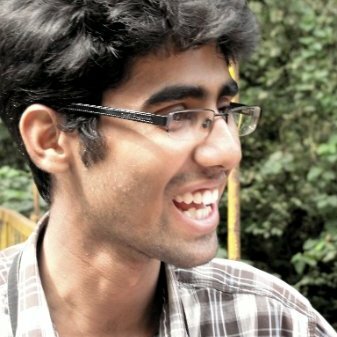 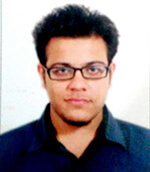 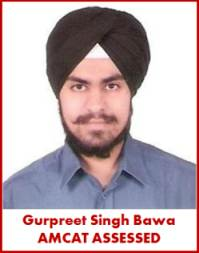 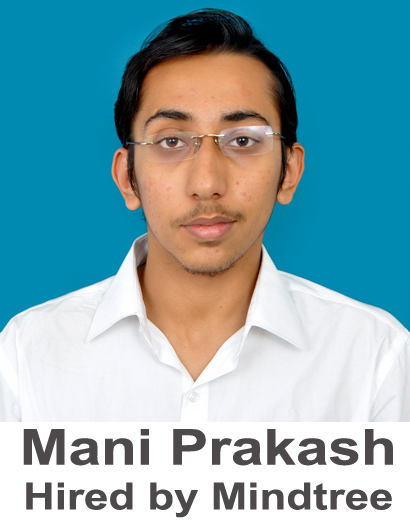 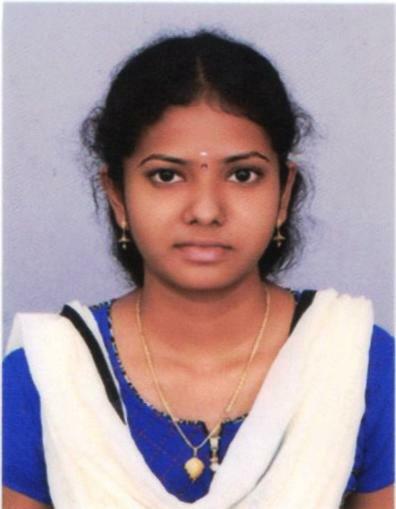 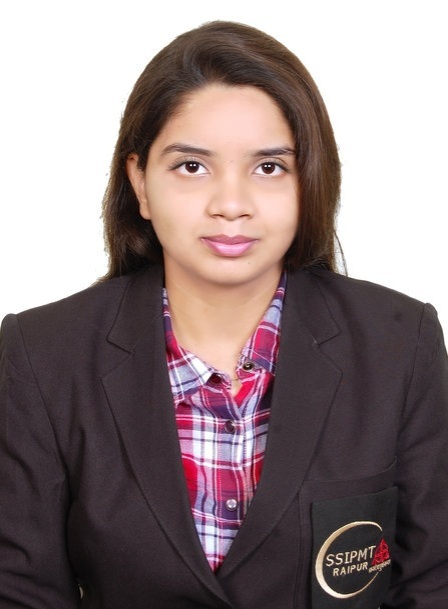 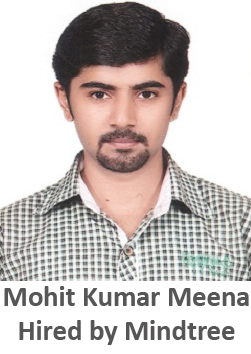 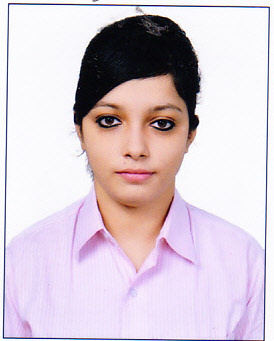 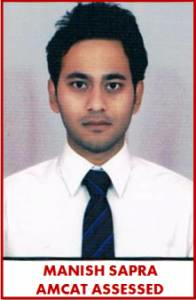 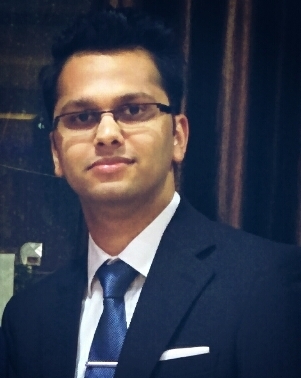 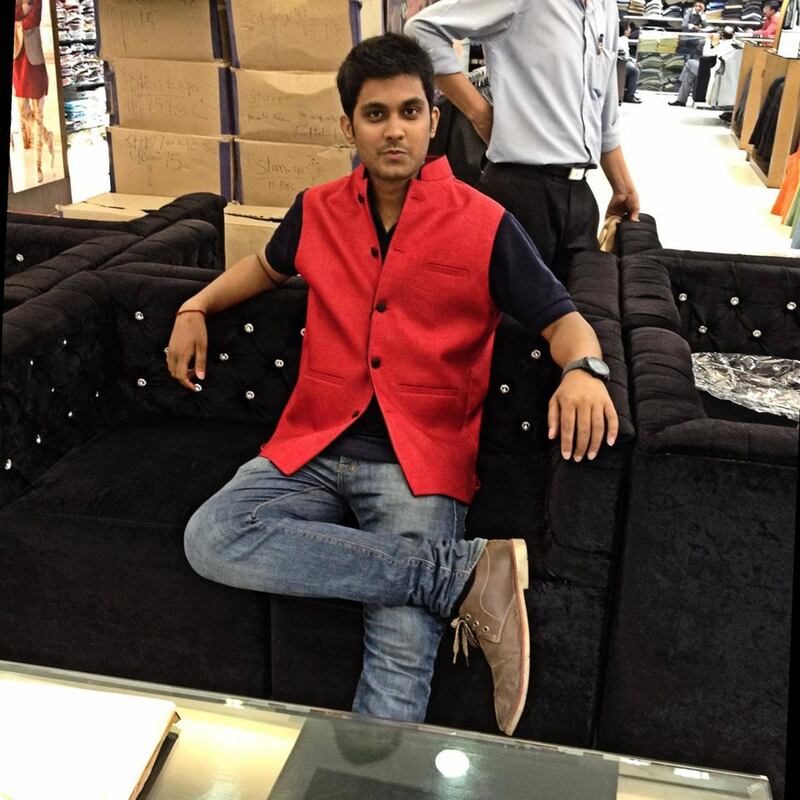 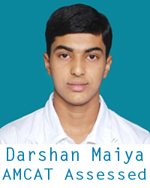 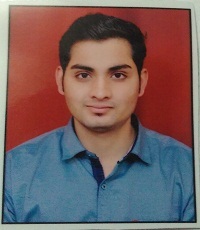 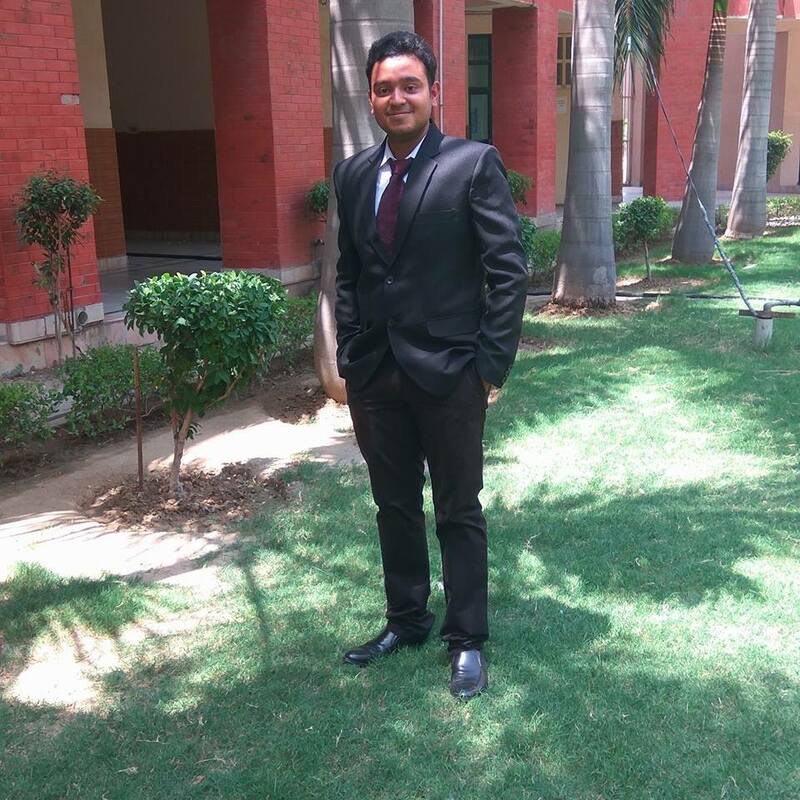 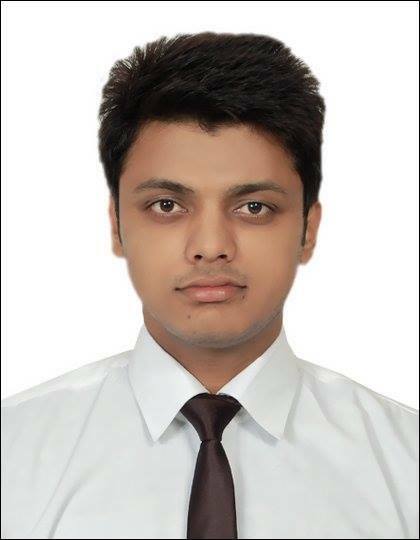 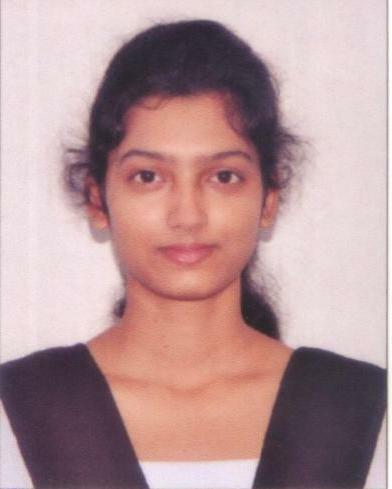 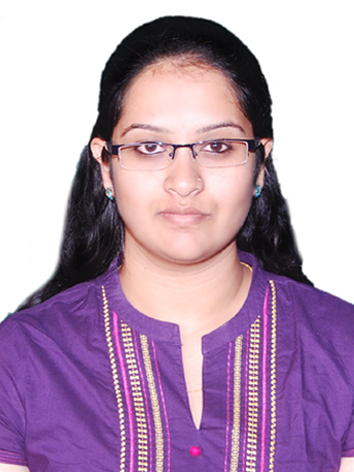 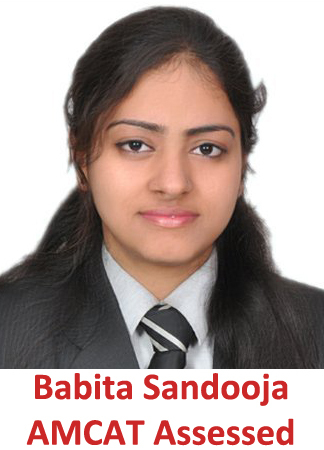 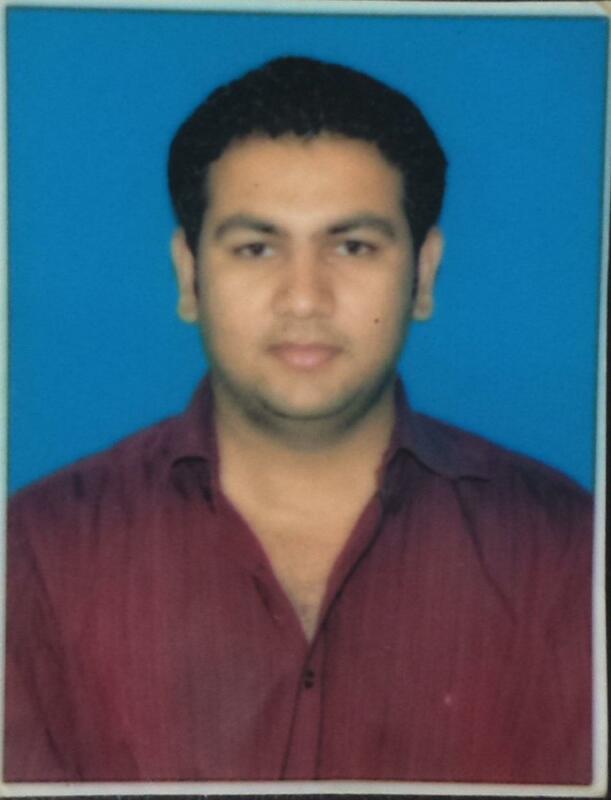 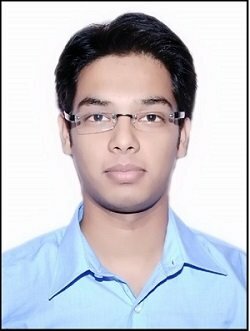 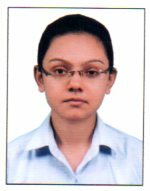 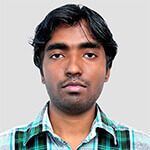 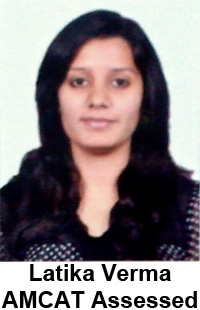 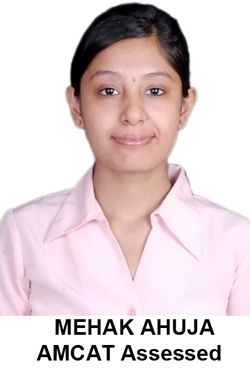 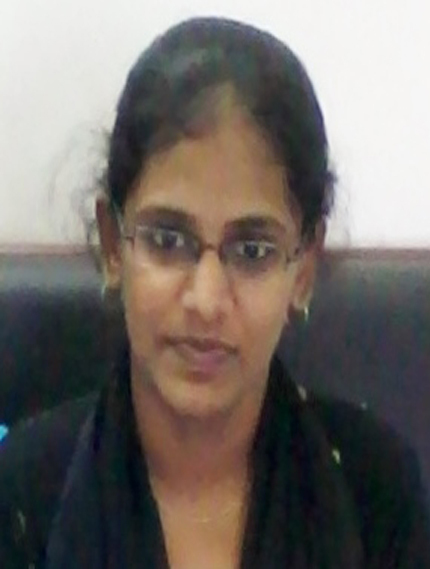 Darshan Maiya, RNS Institute of Technology, Bangalore, 2013 Batch.